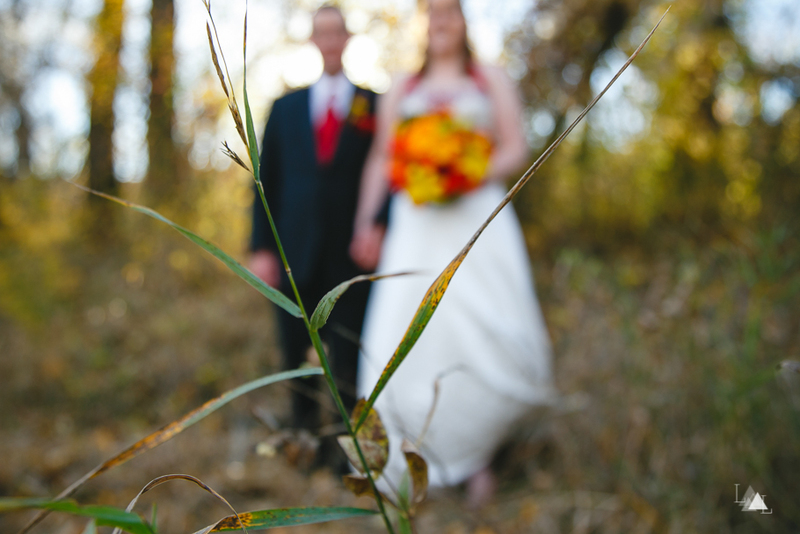 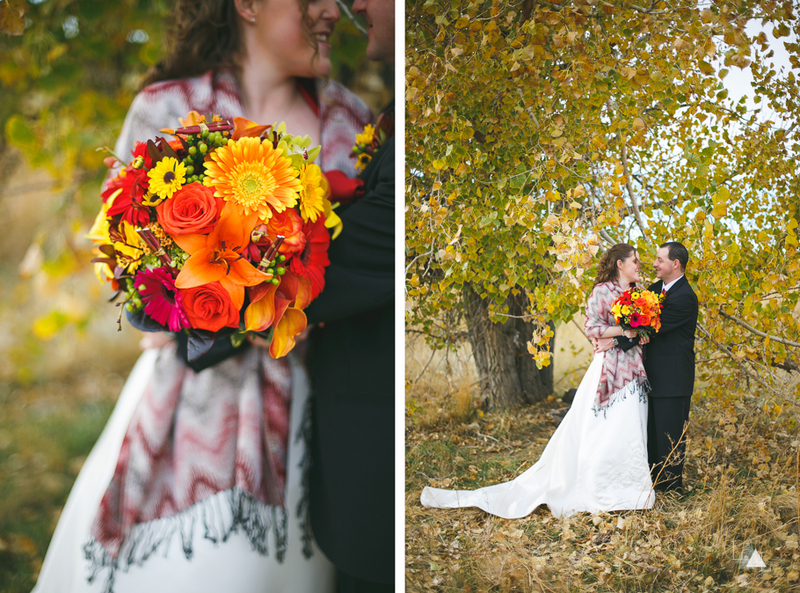 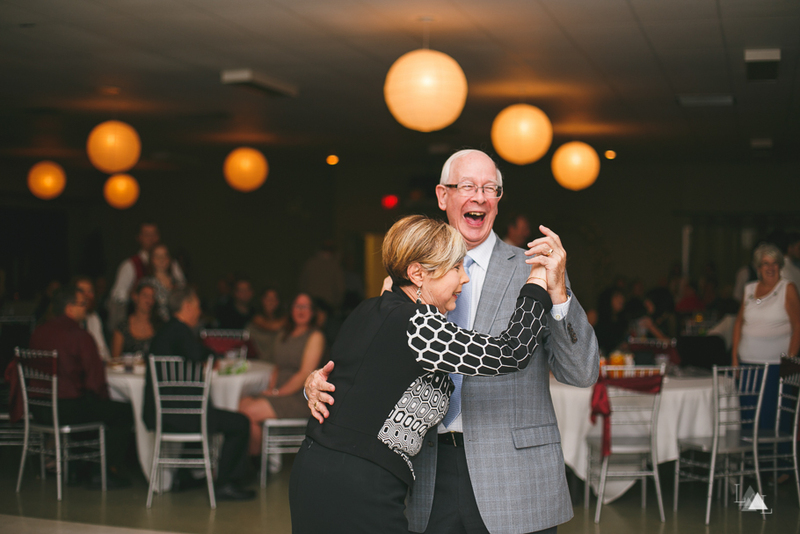 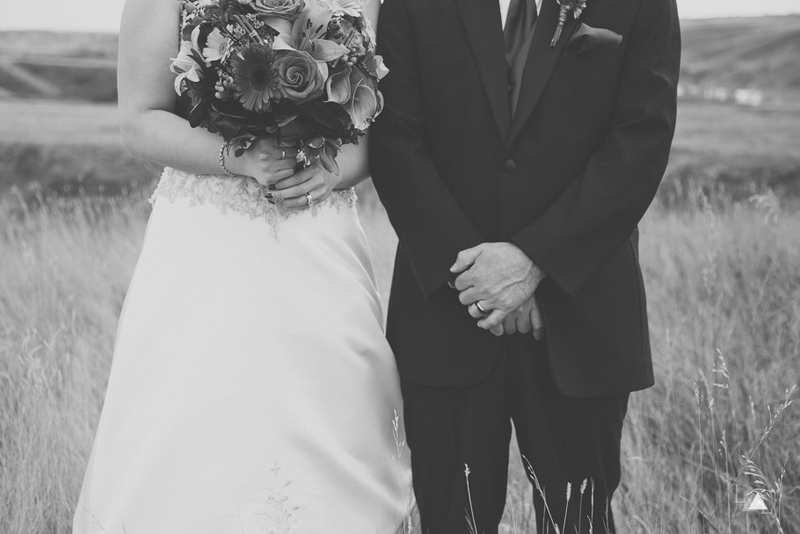 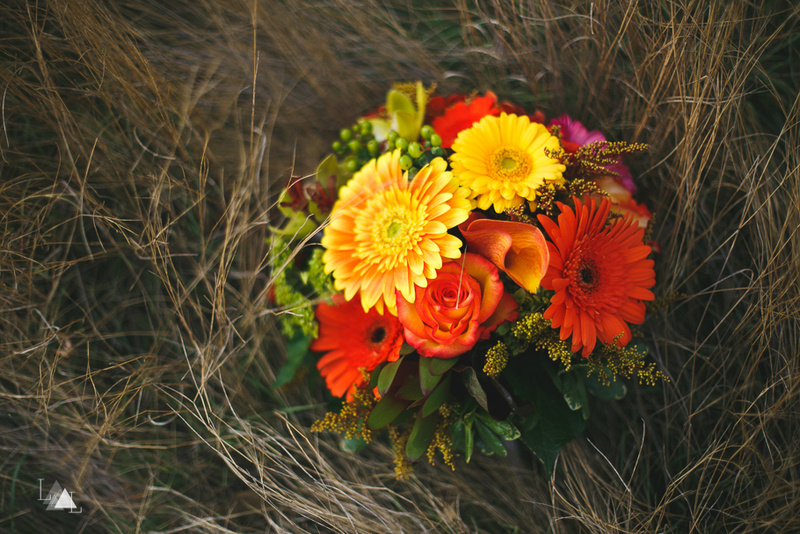 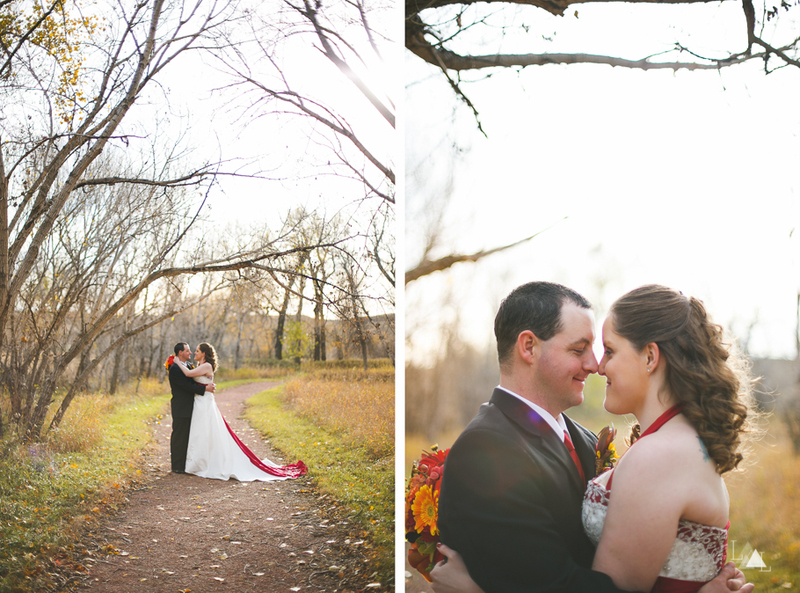 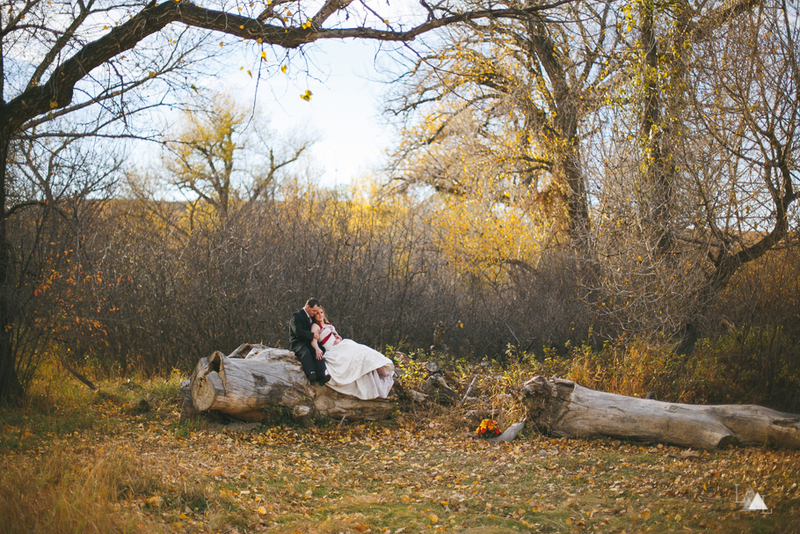 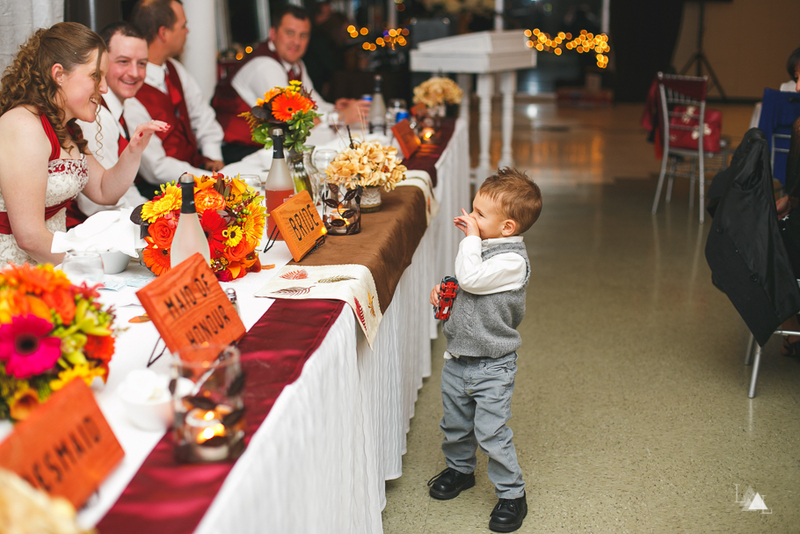 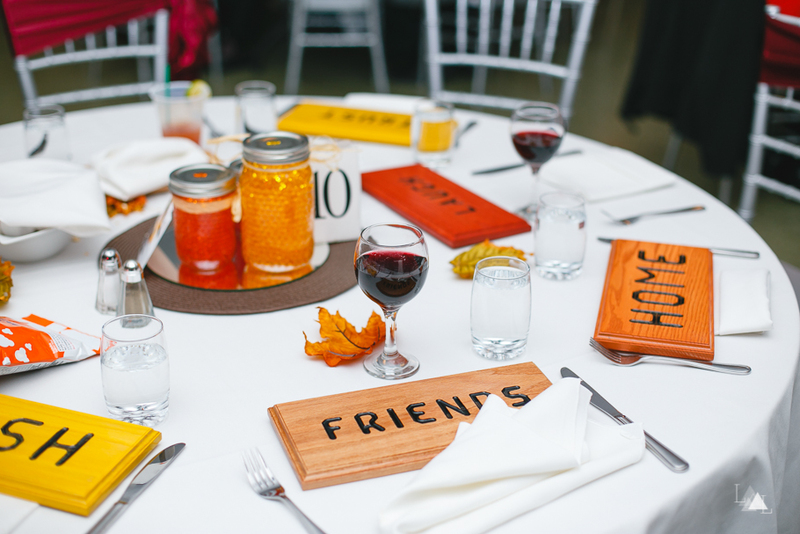 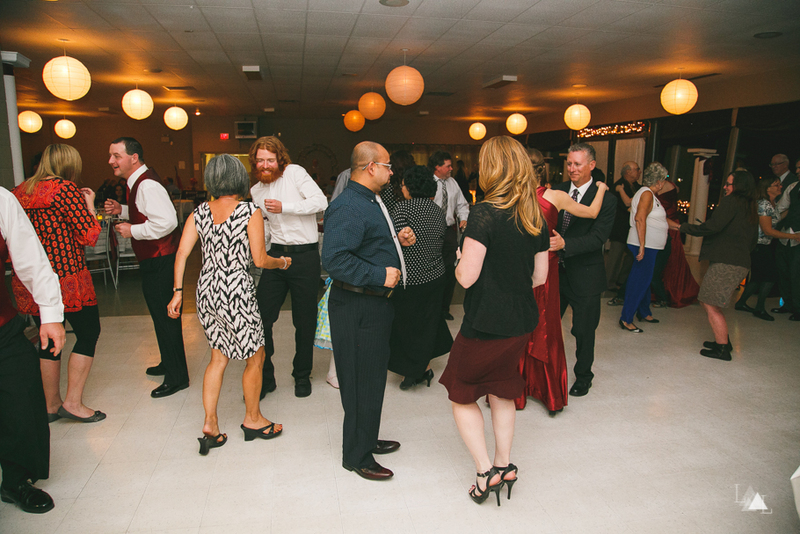 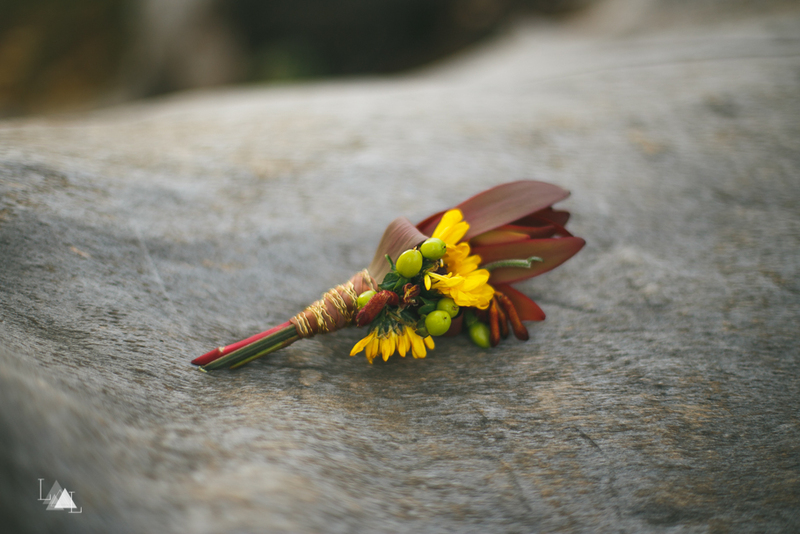 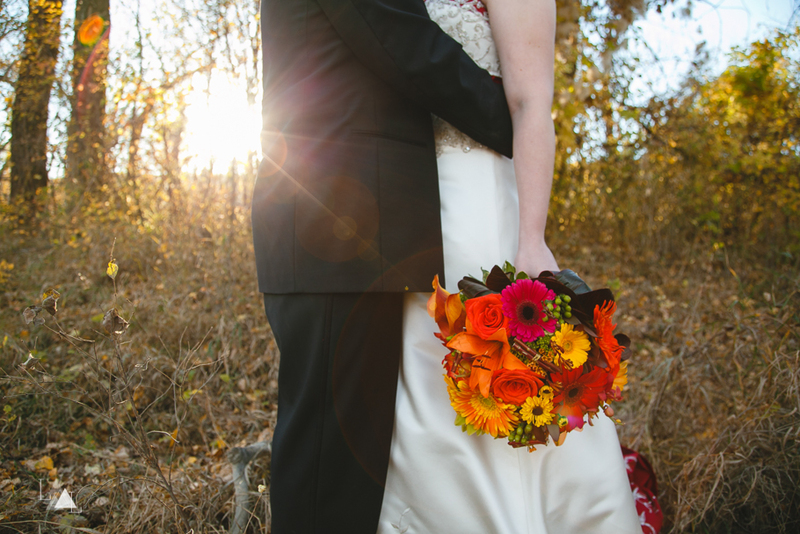 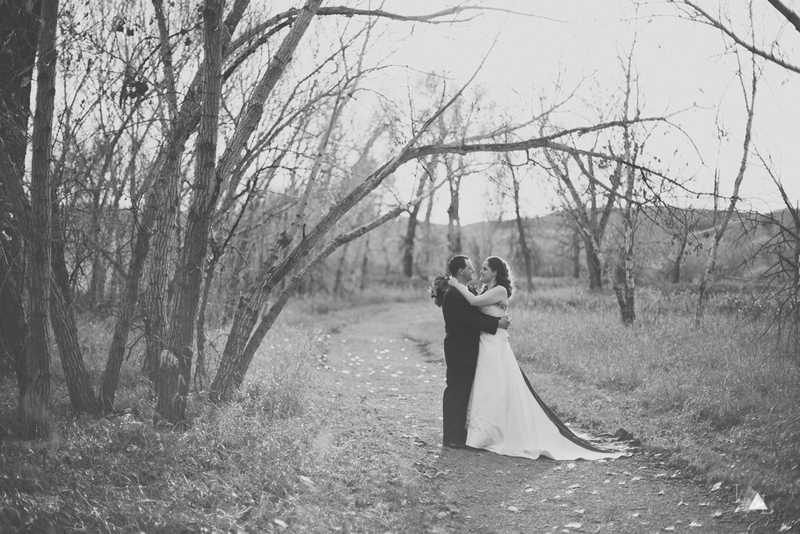 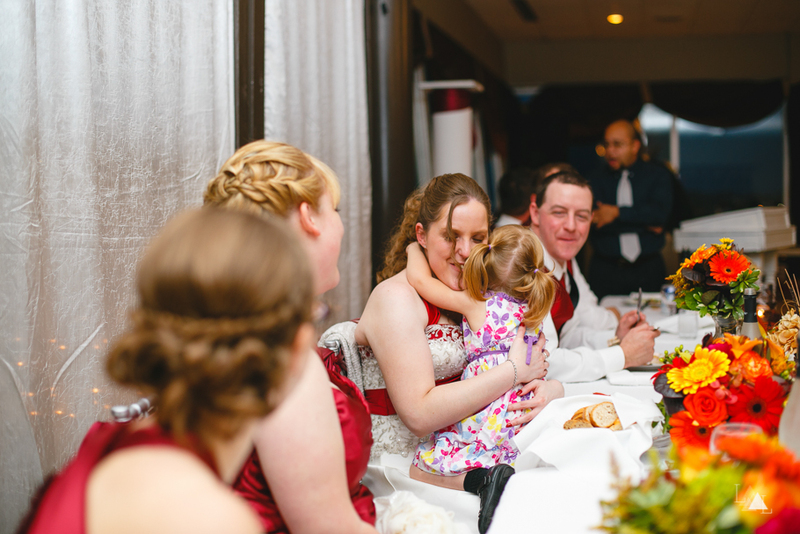 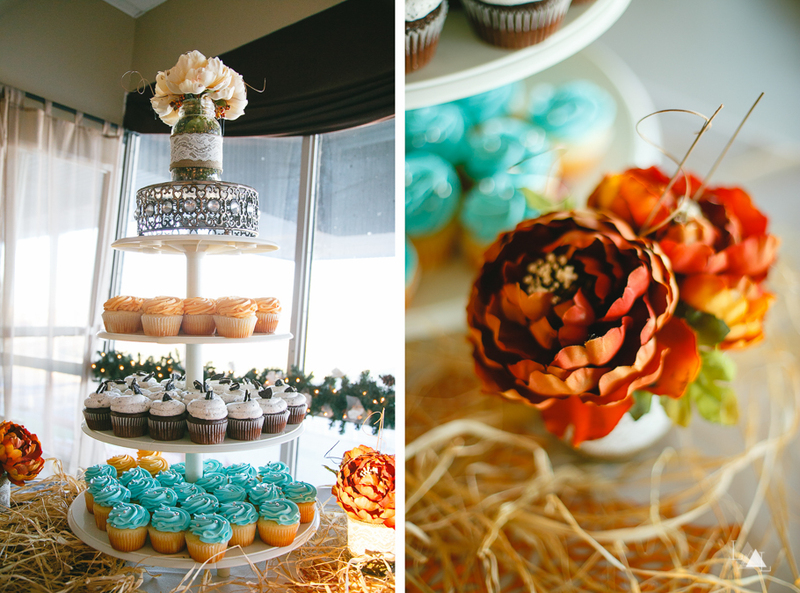 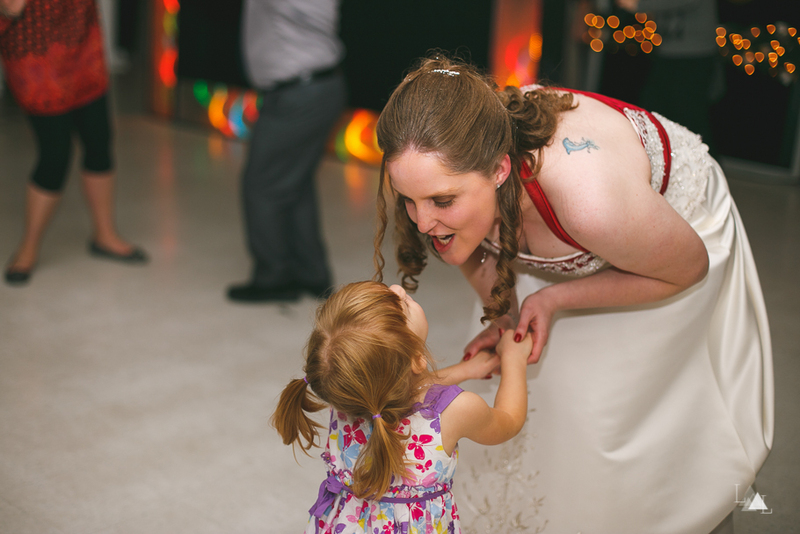 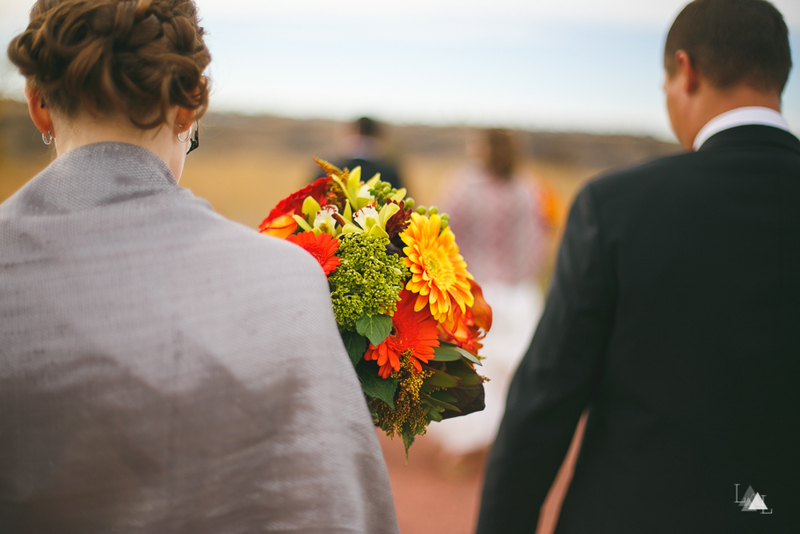 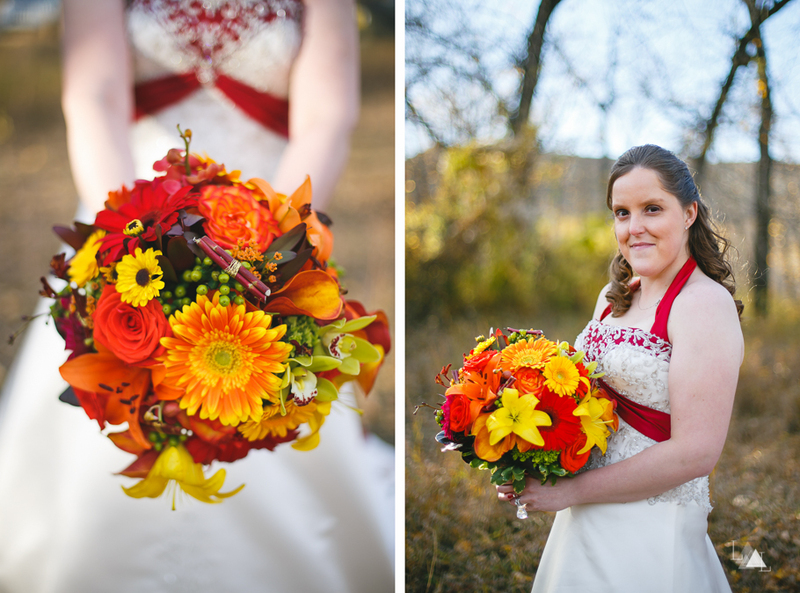 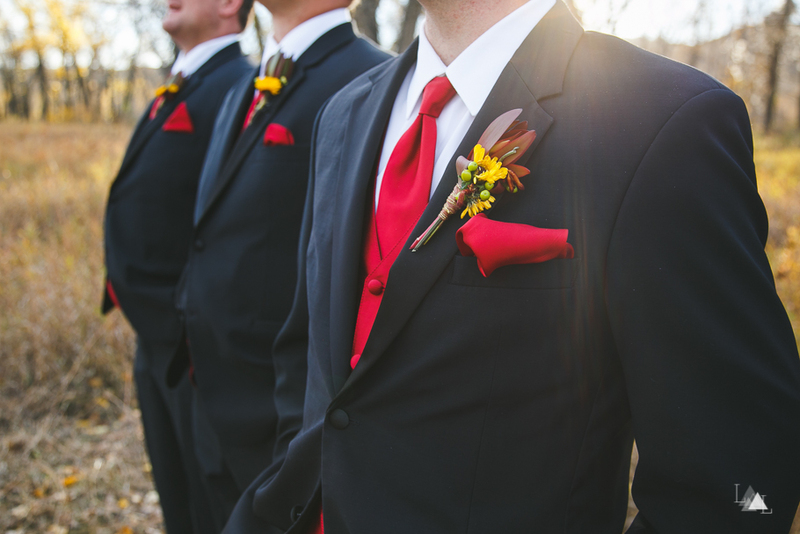 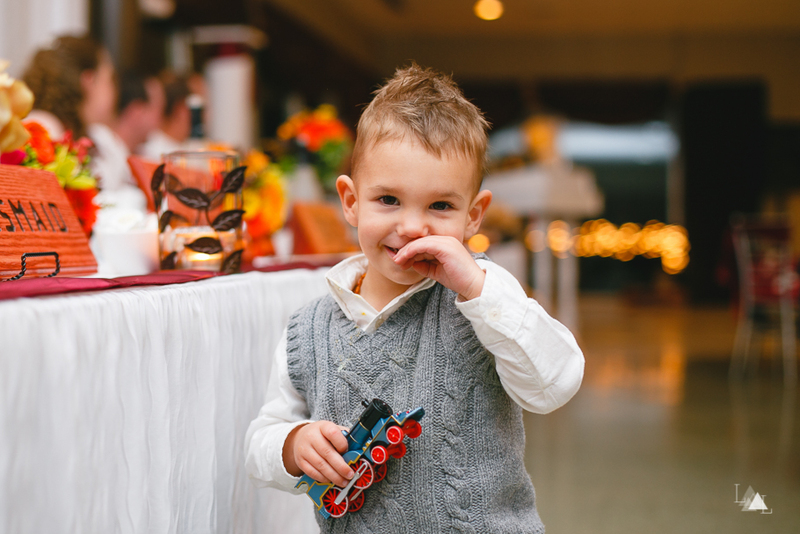 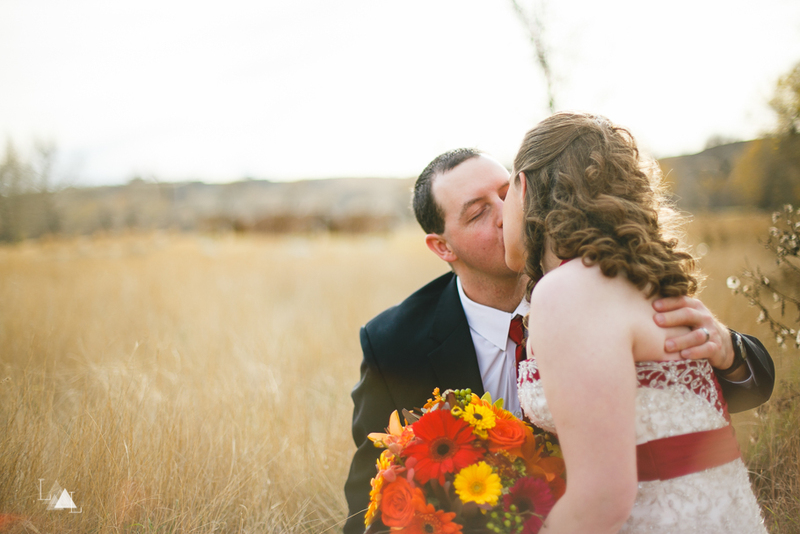 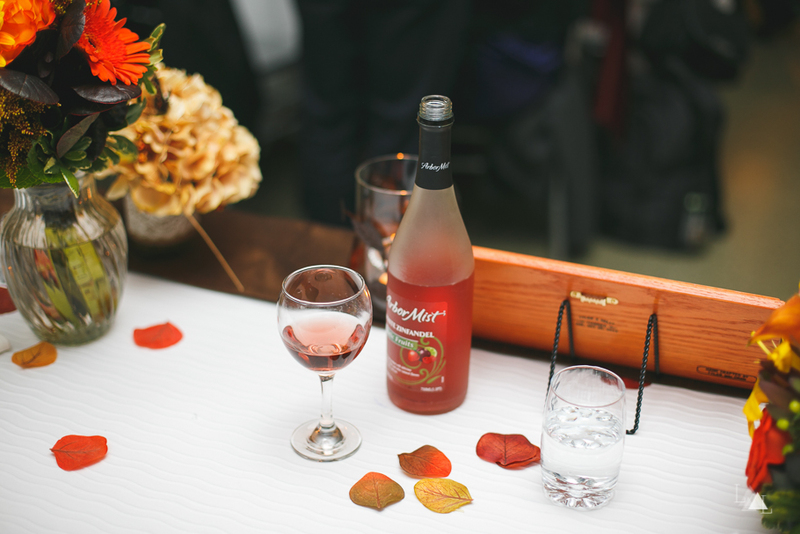 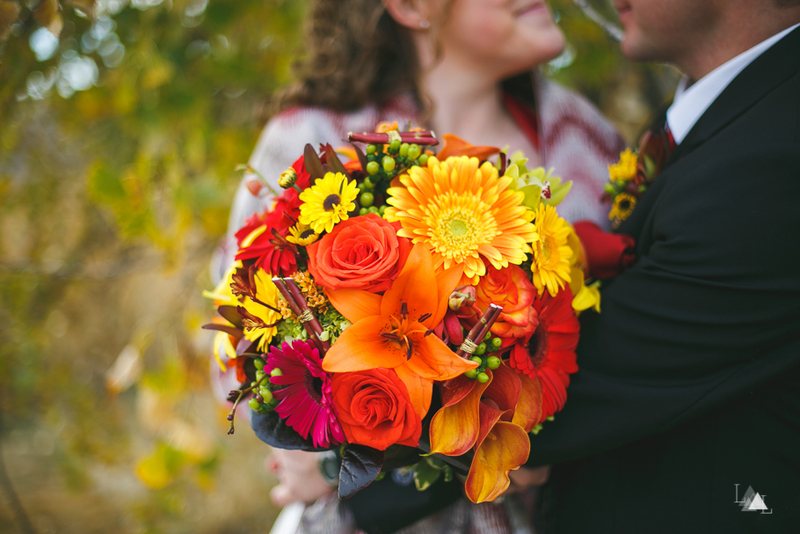 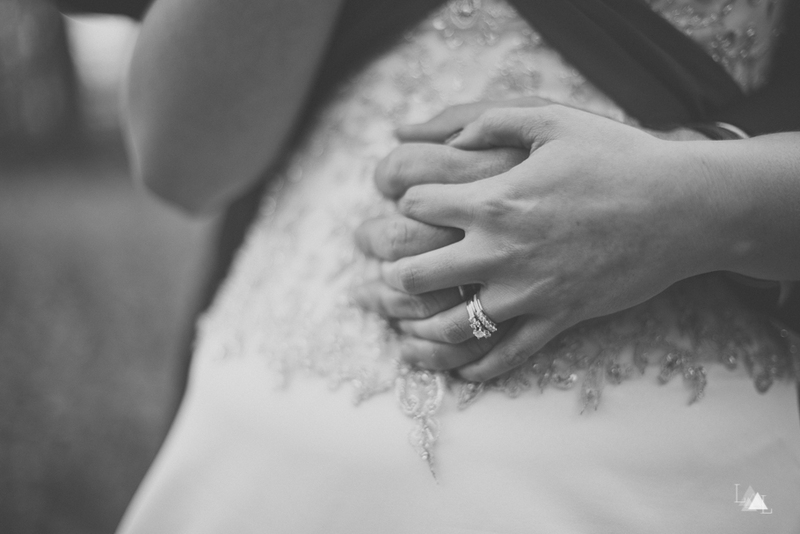 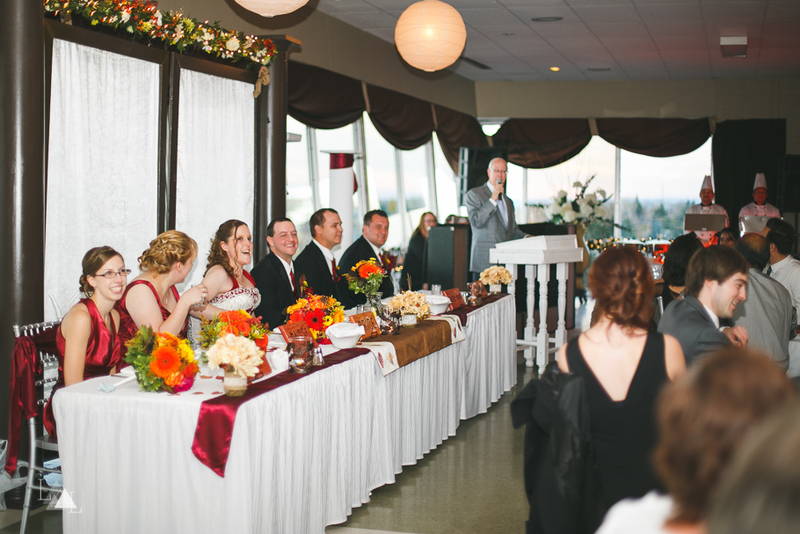 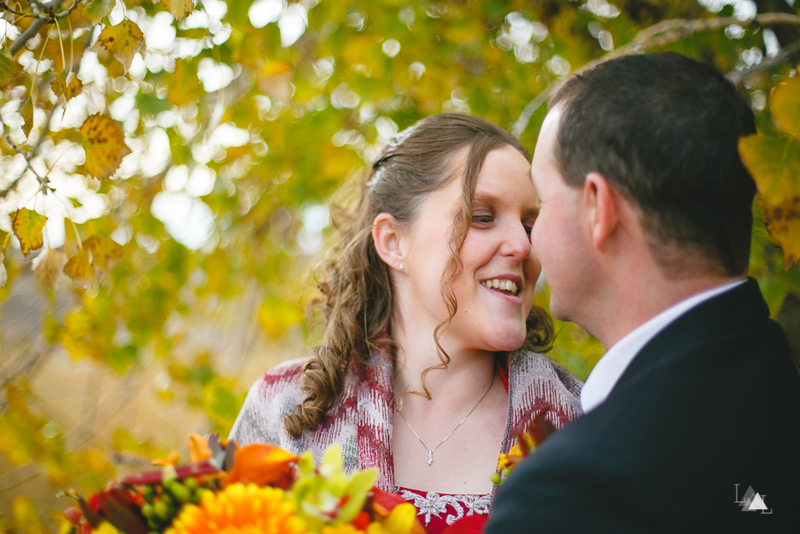 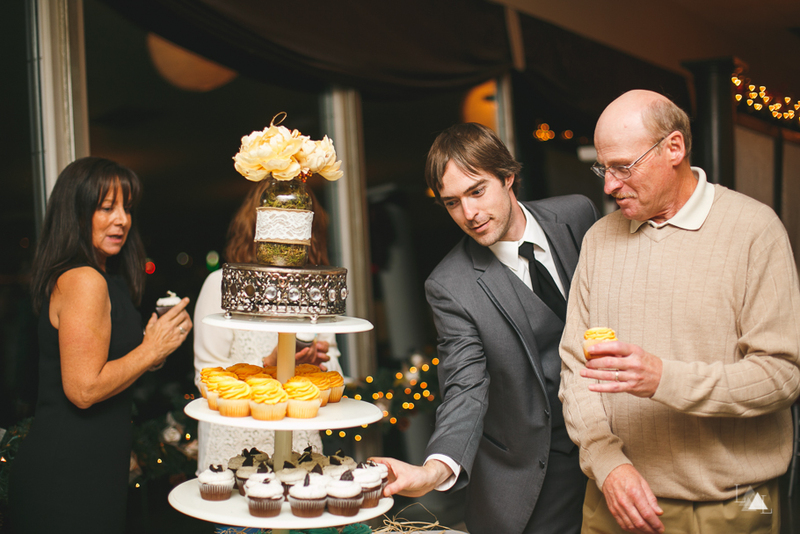 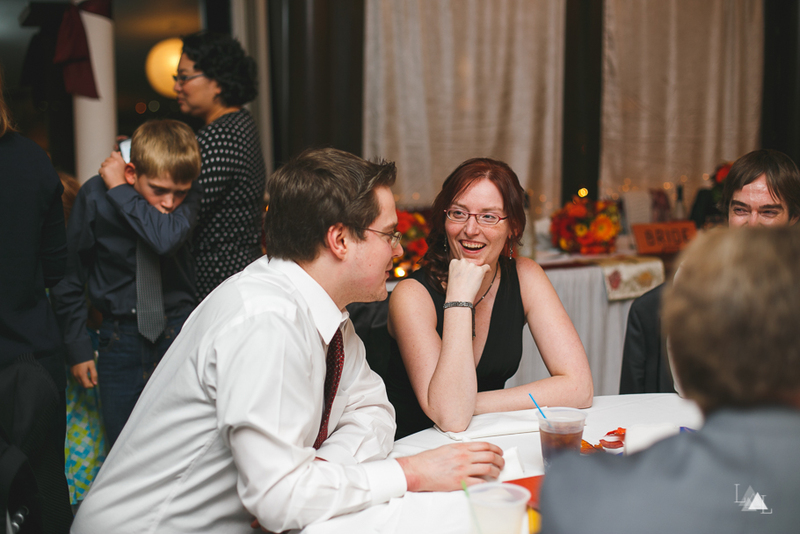 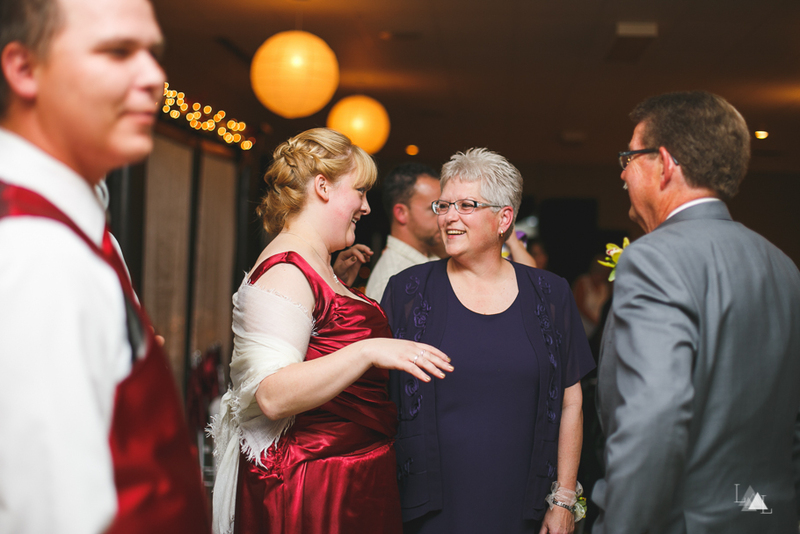 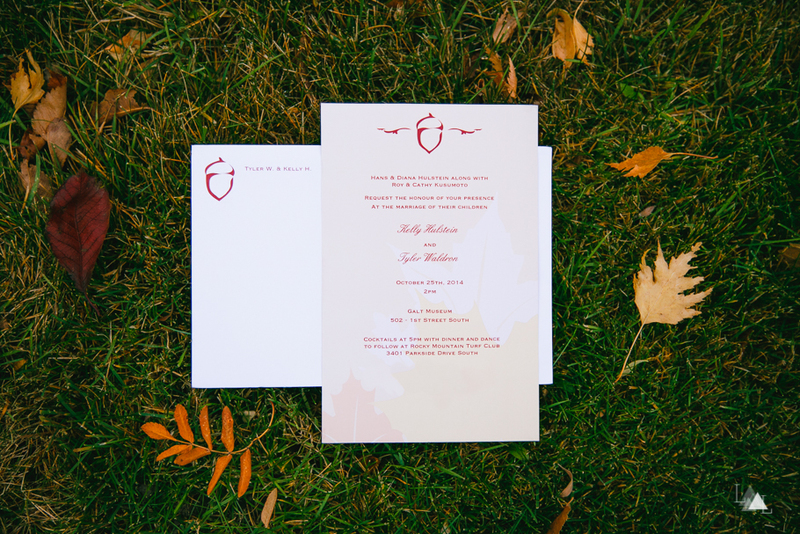 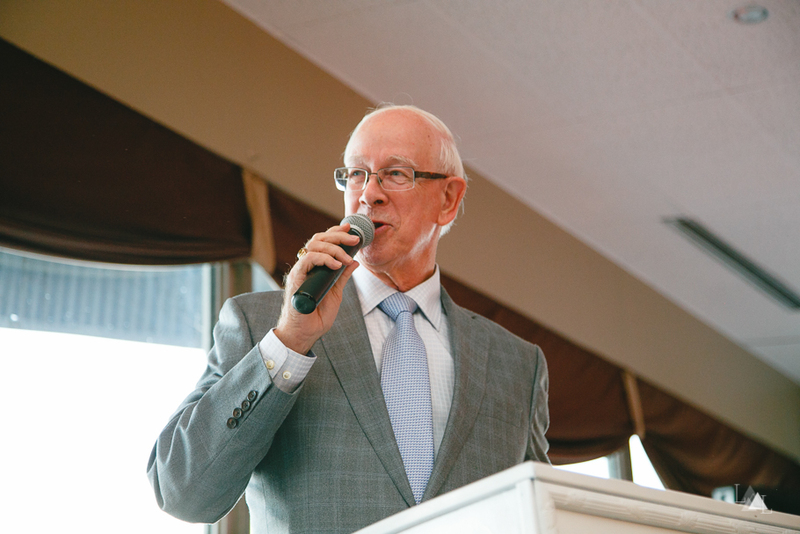 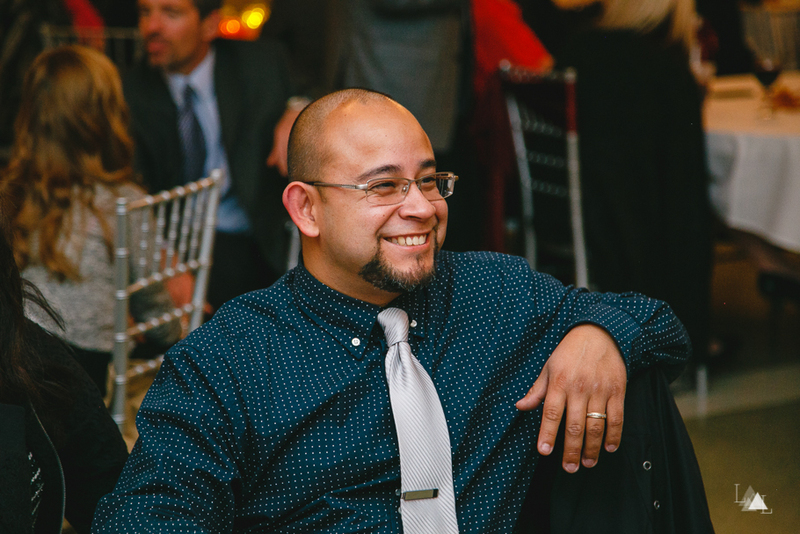 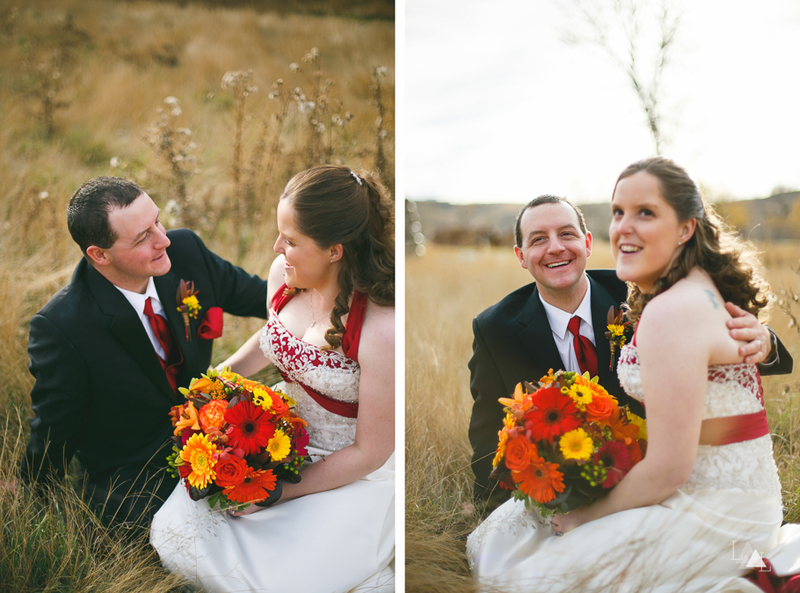 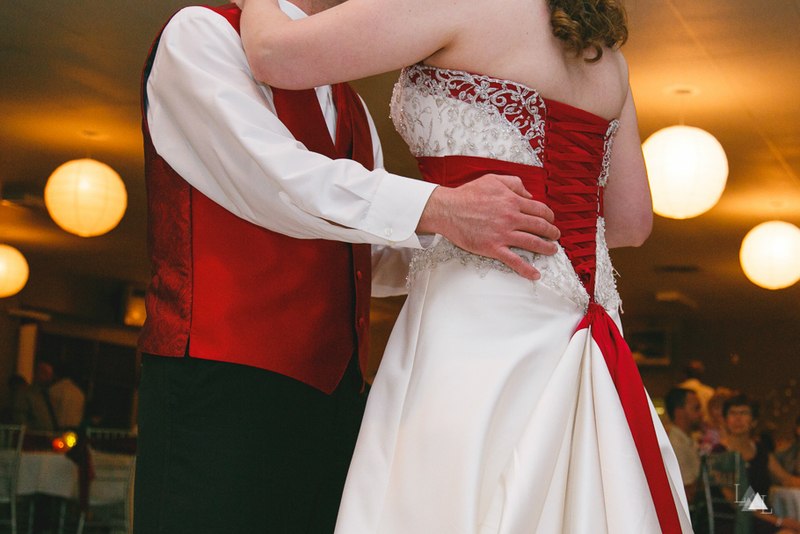 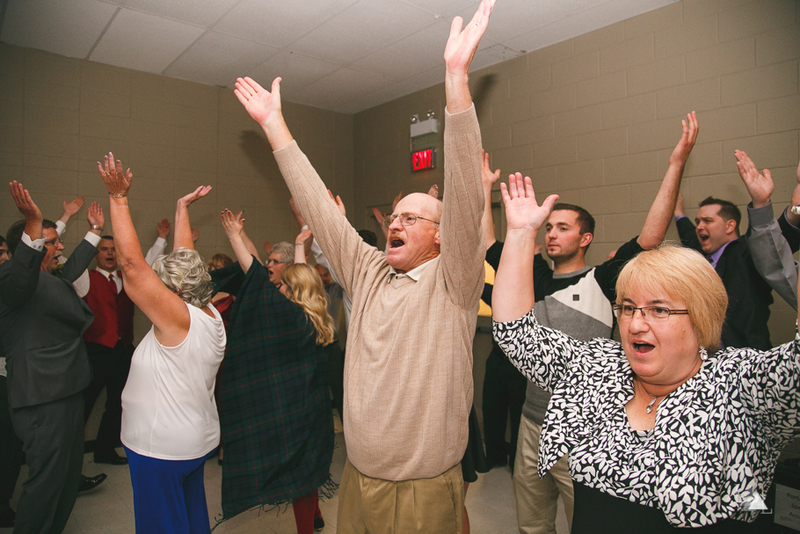 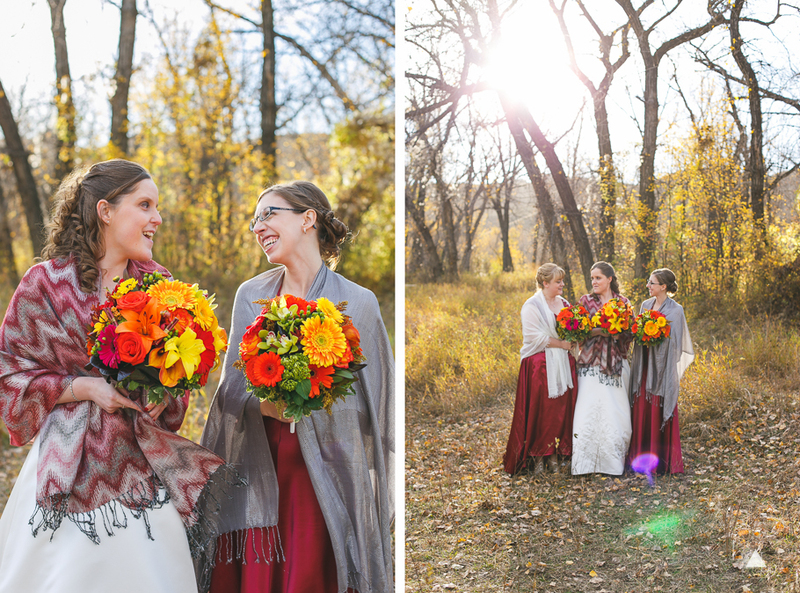 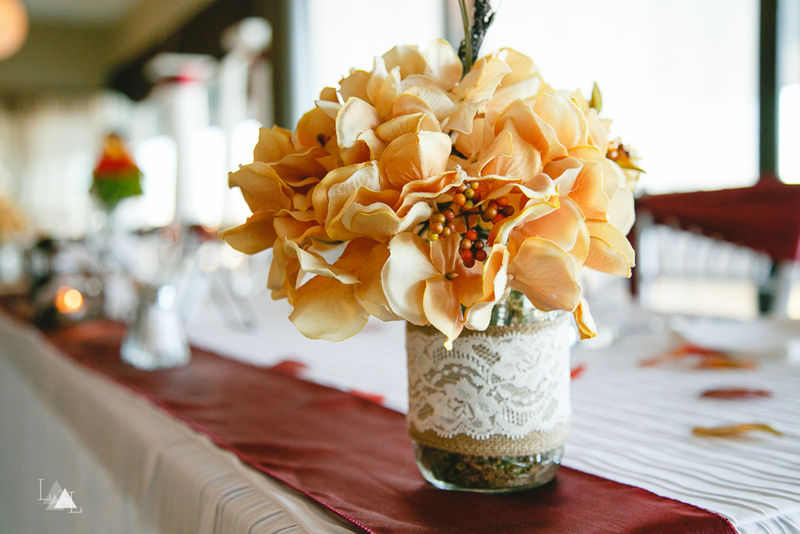 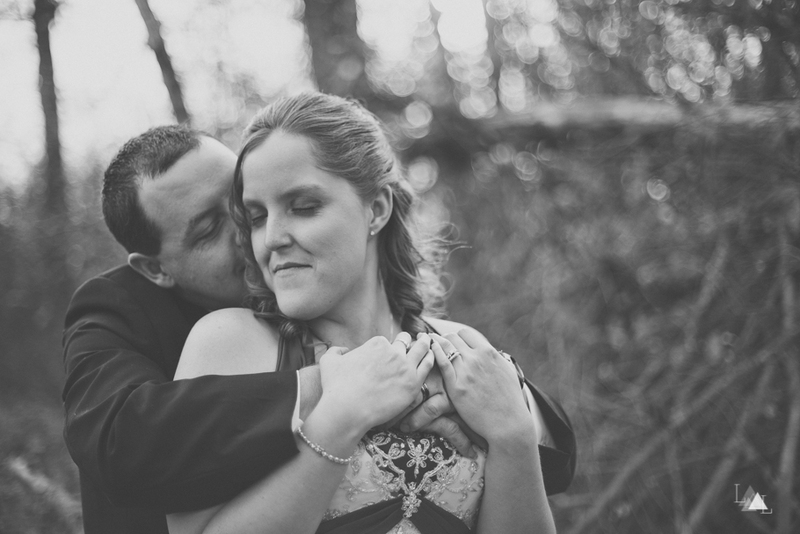 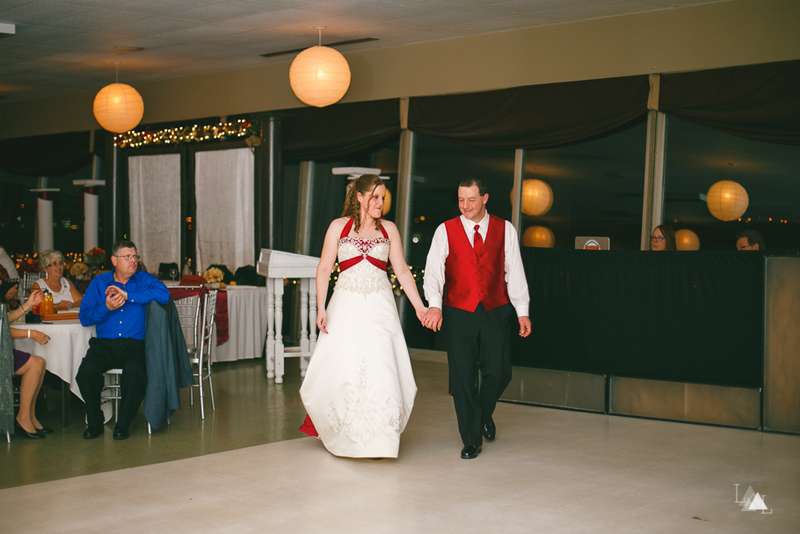 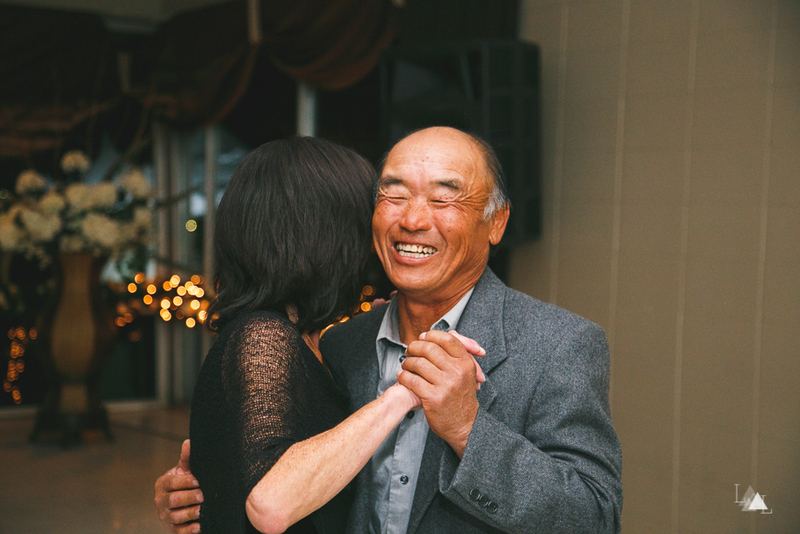 We could not let anymore time pass before sharing this beautiful Fall wedding with you all. 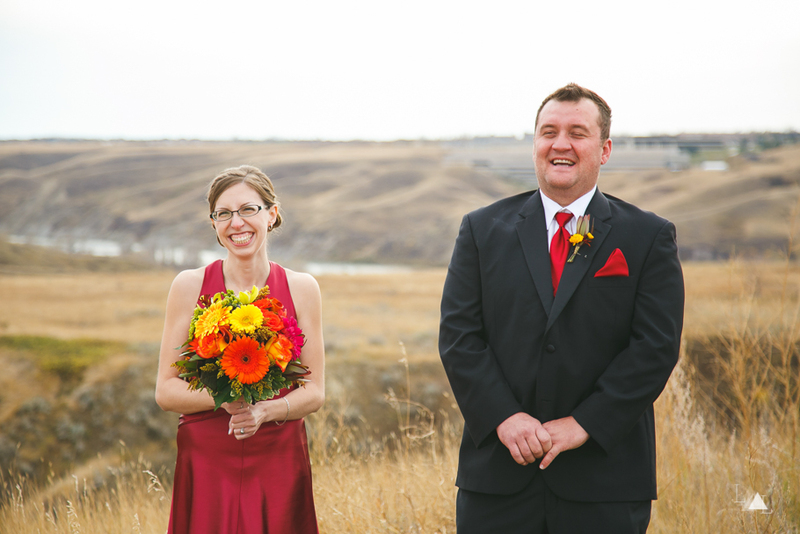 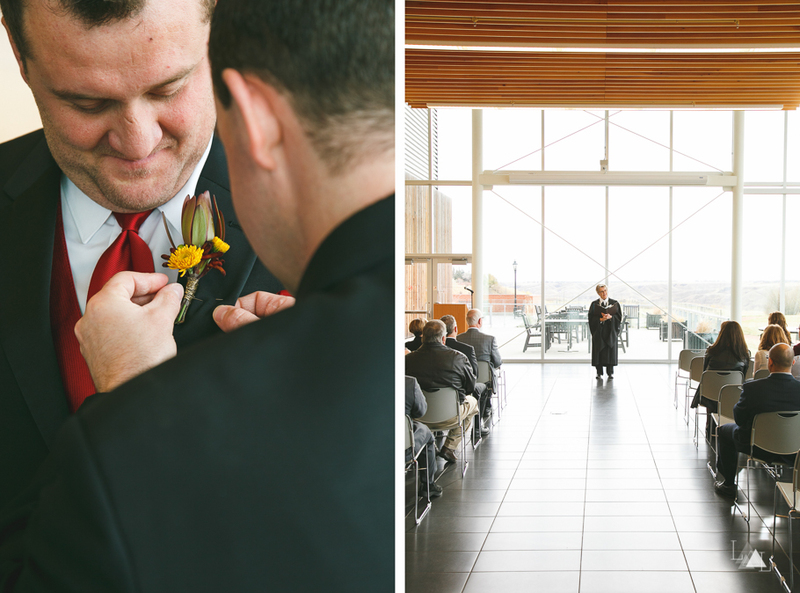 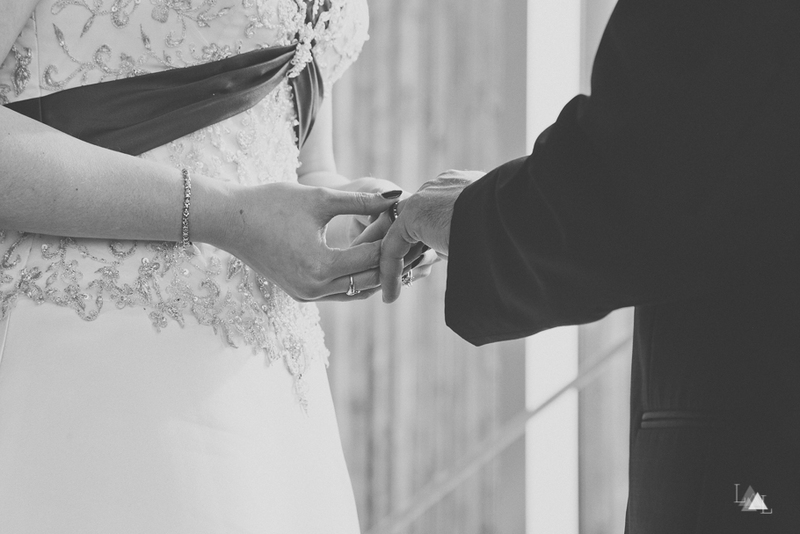 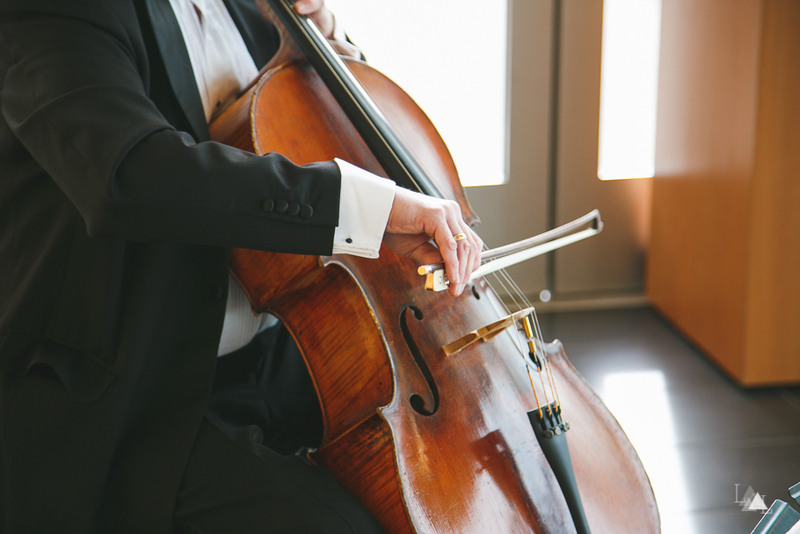 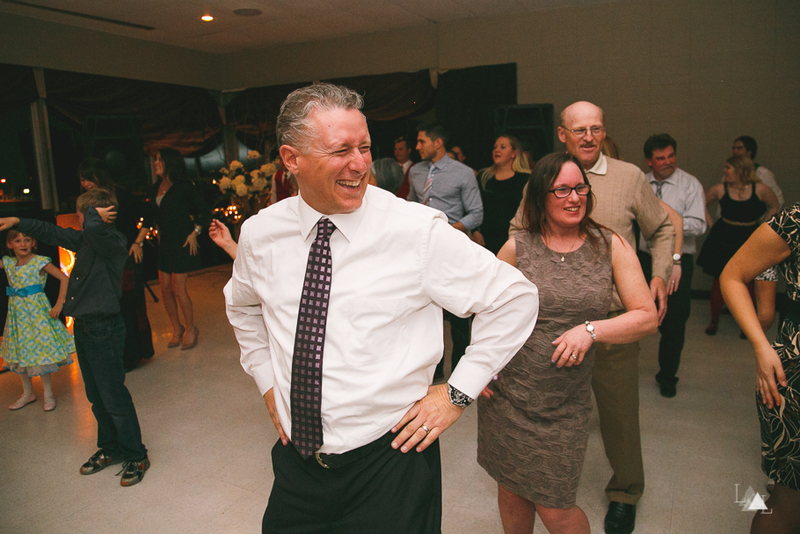 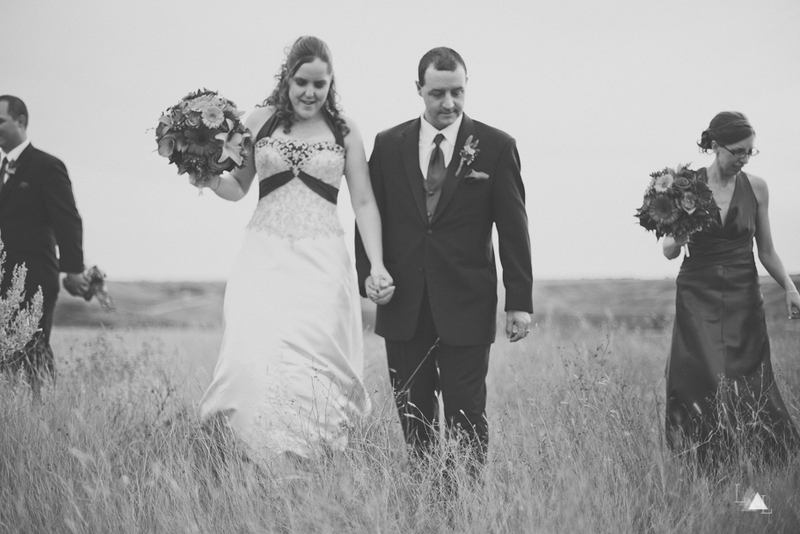 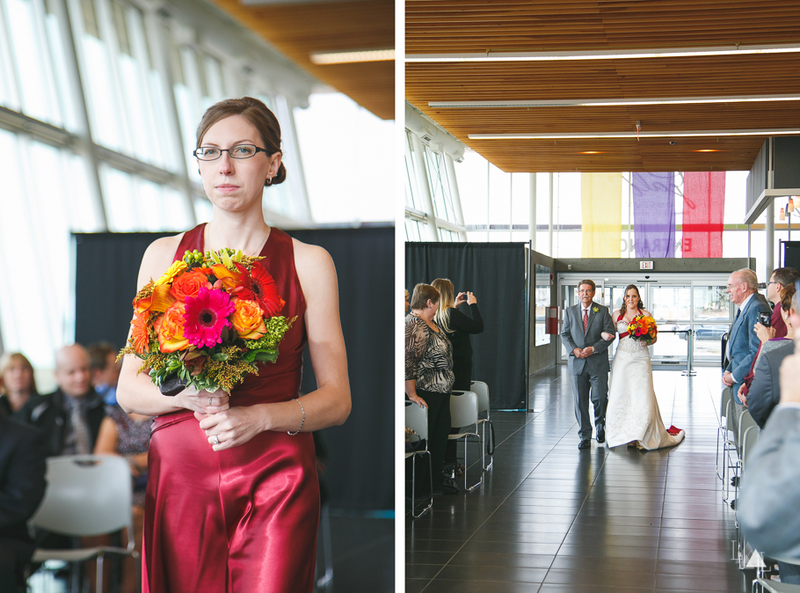 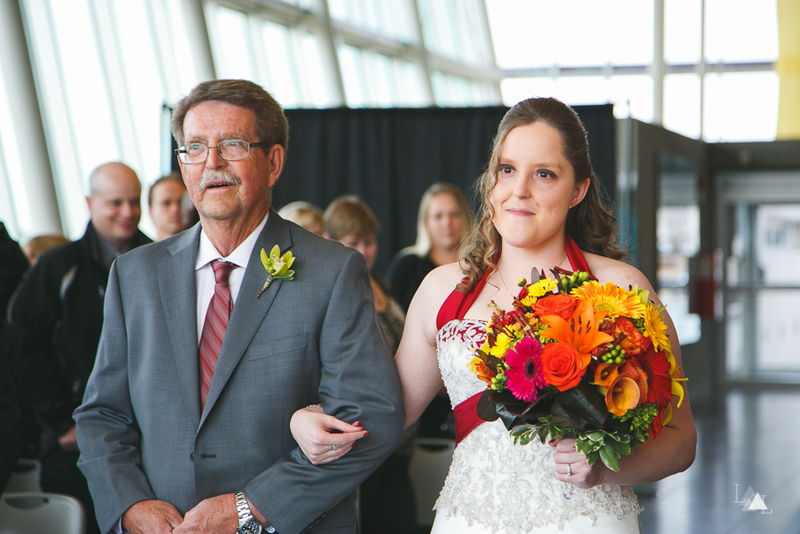 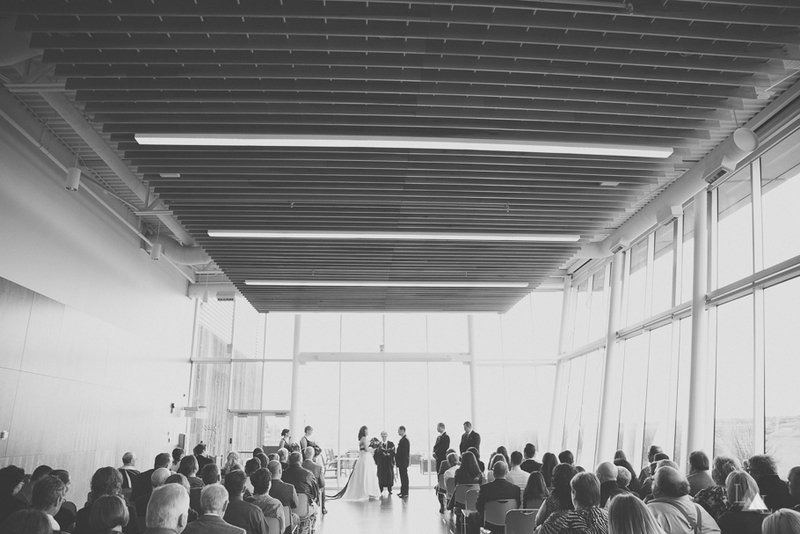 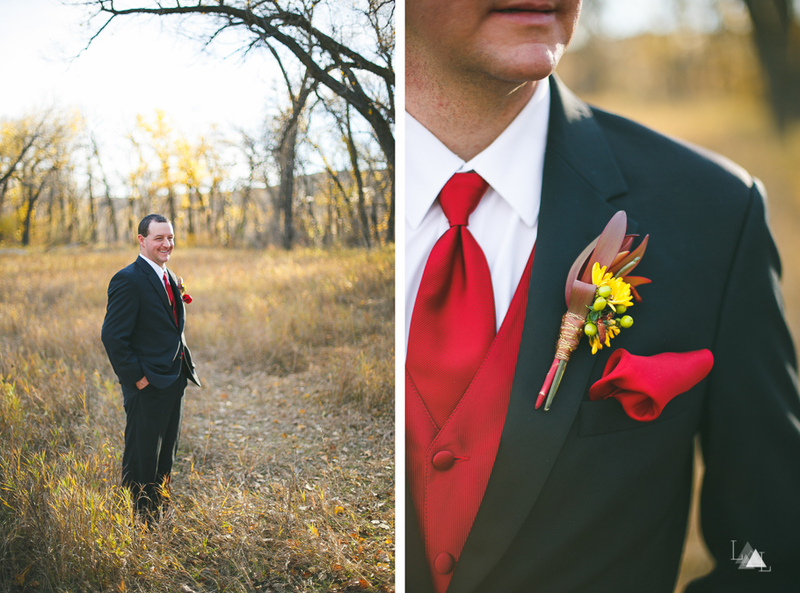 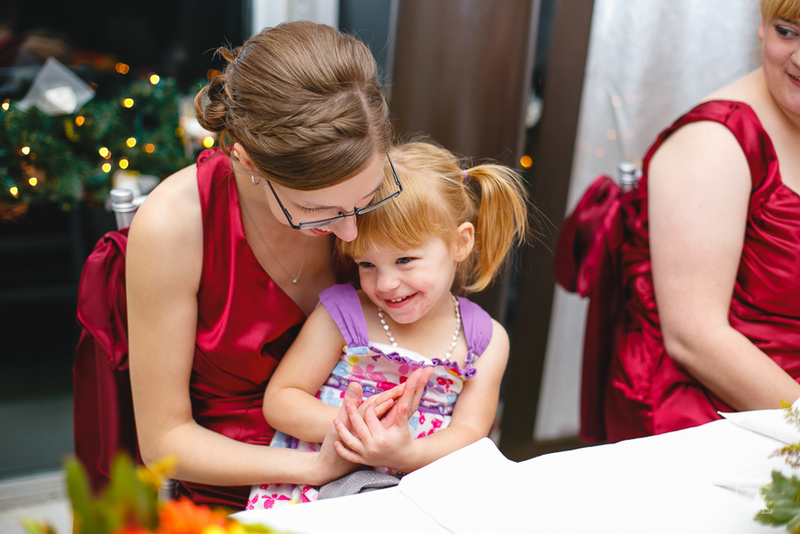 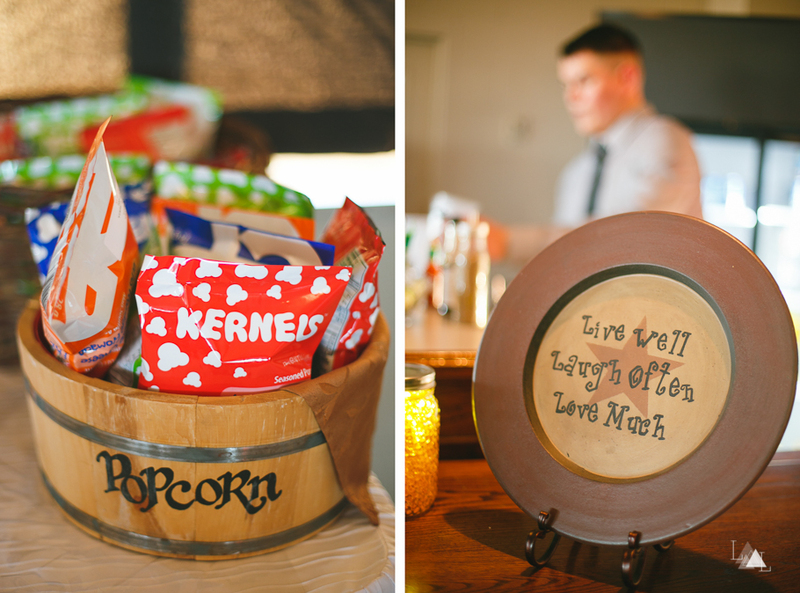 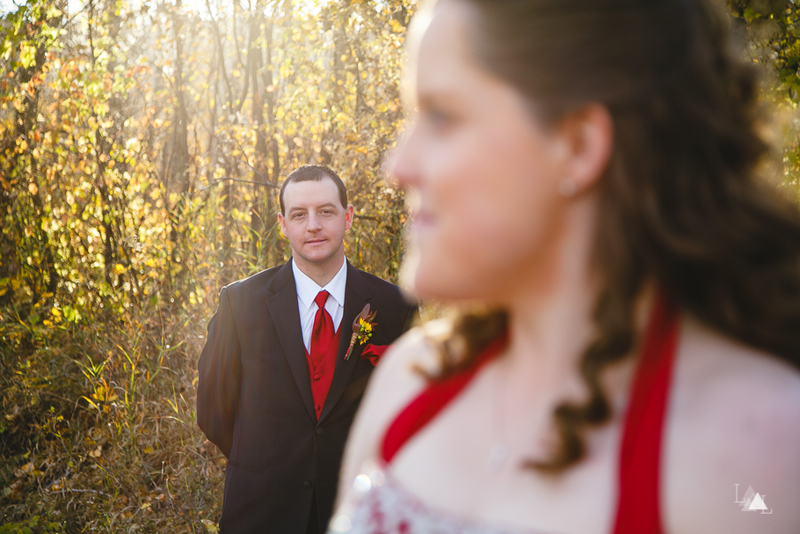 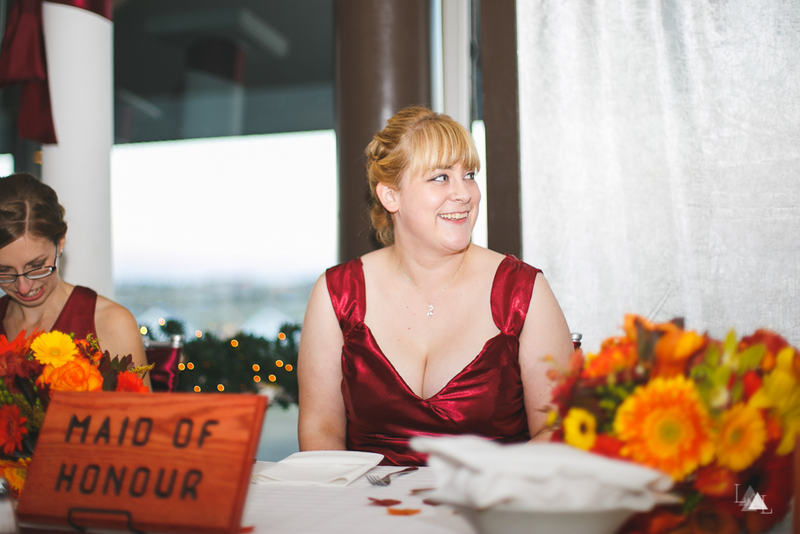 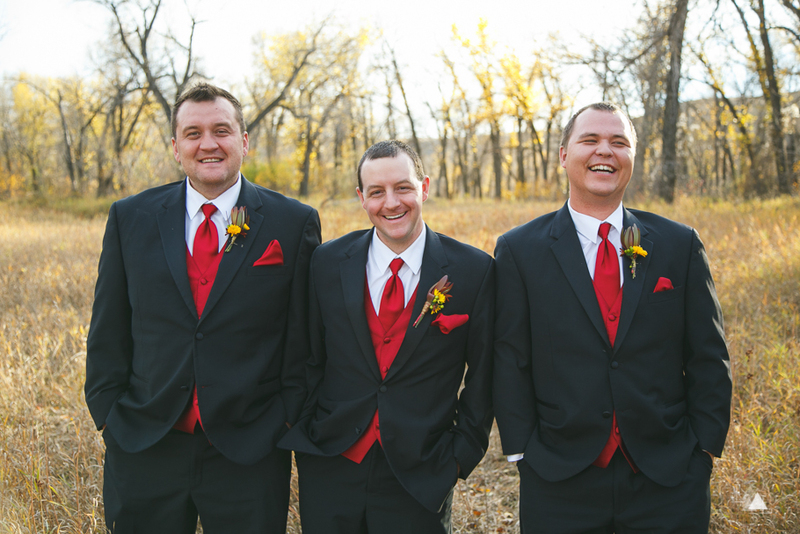 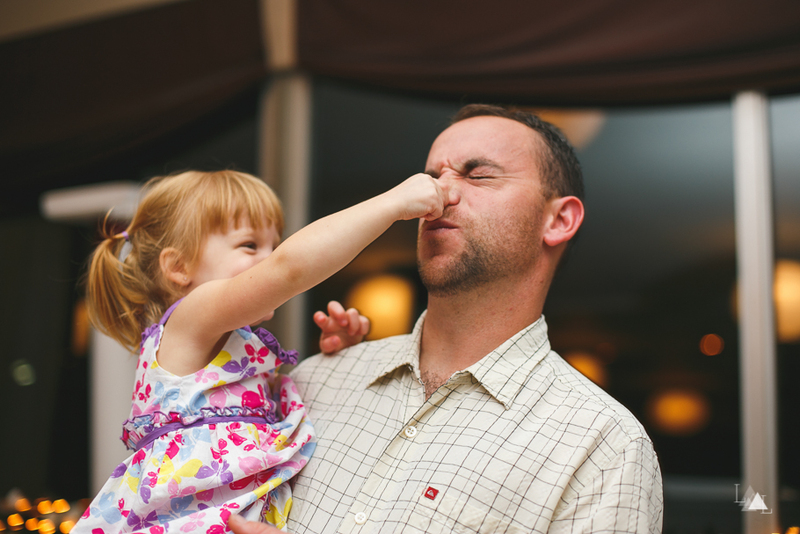 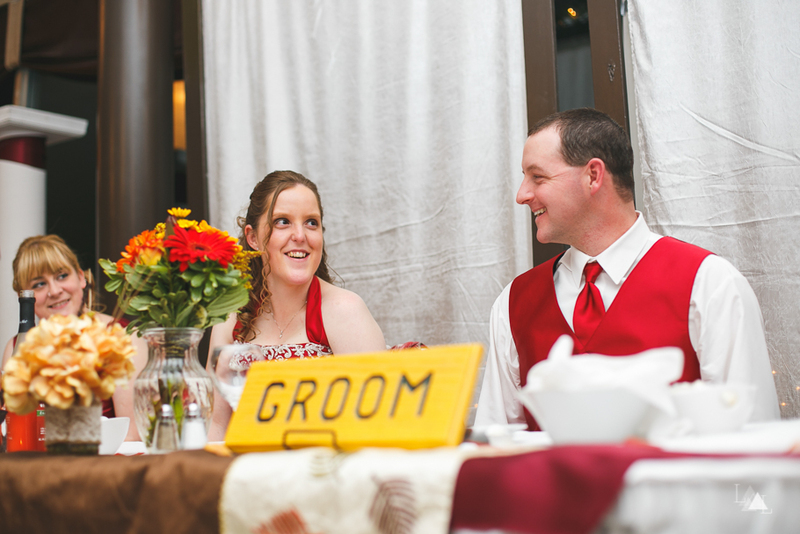 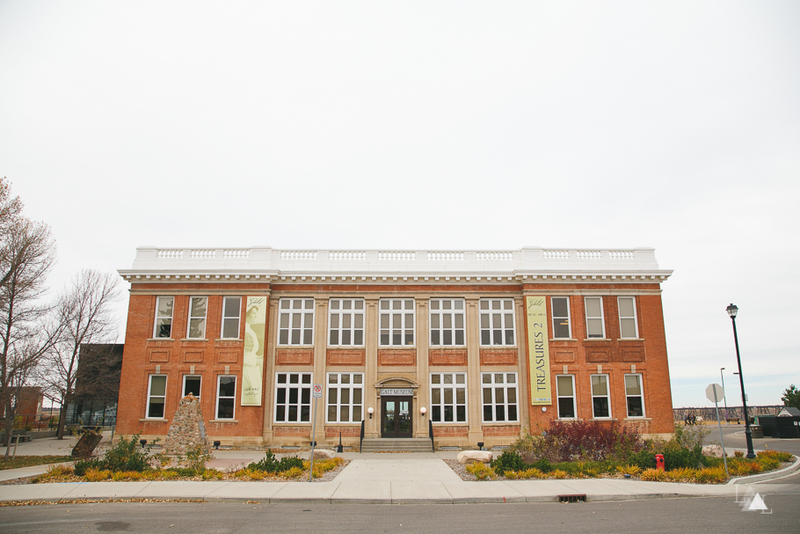 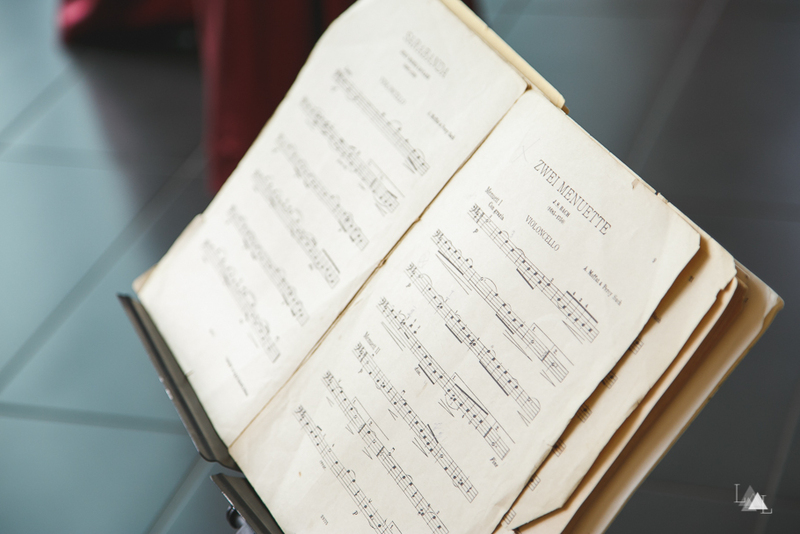 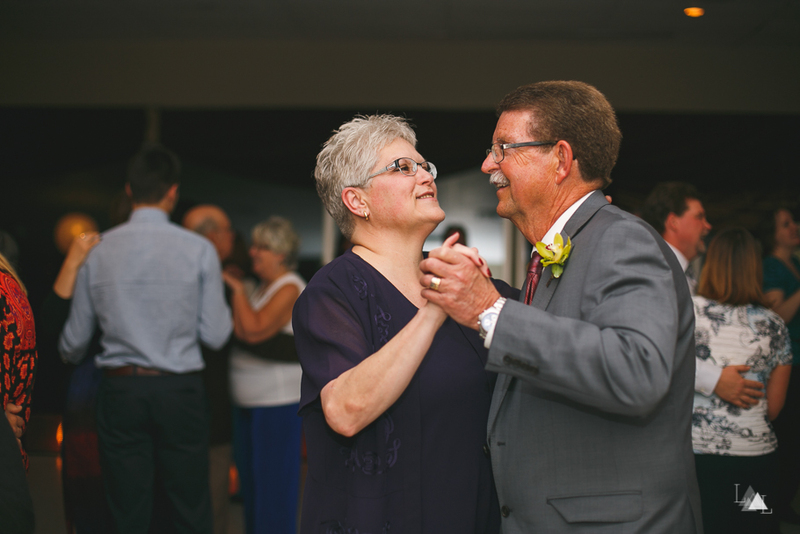 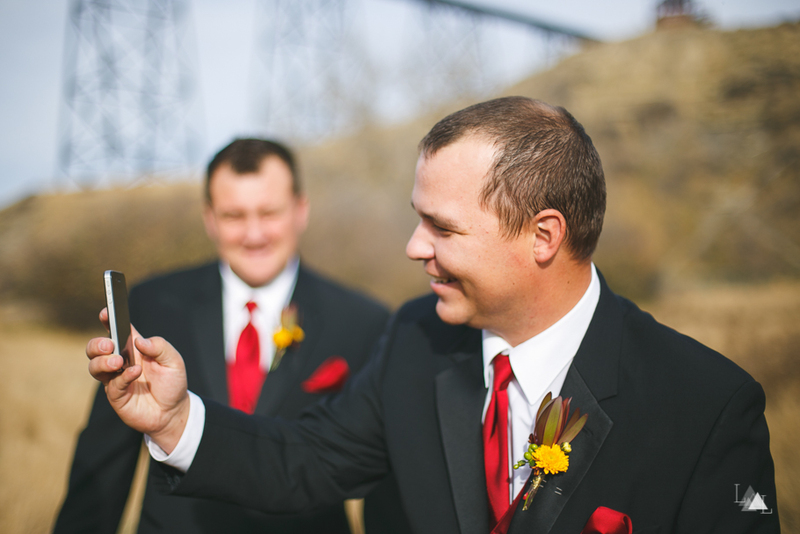 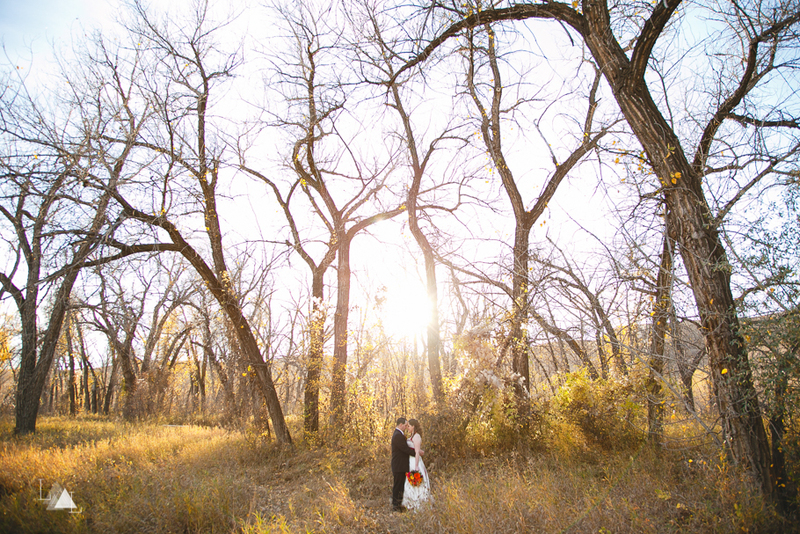 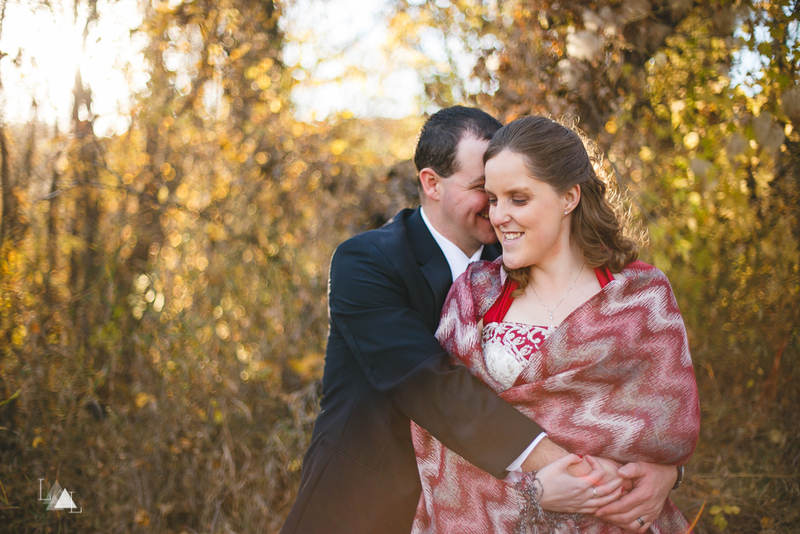 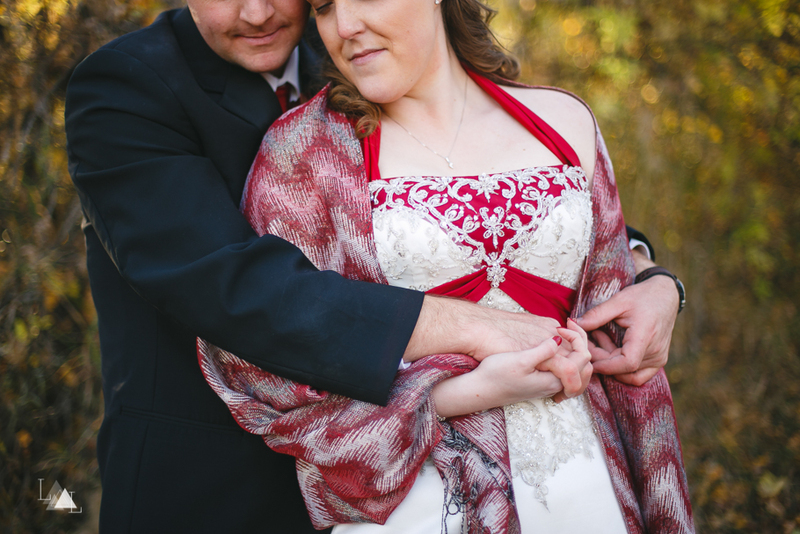 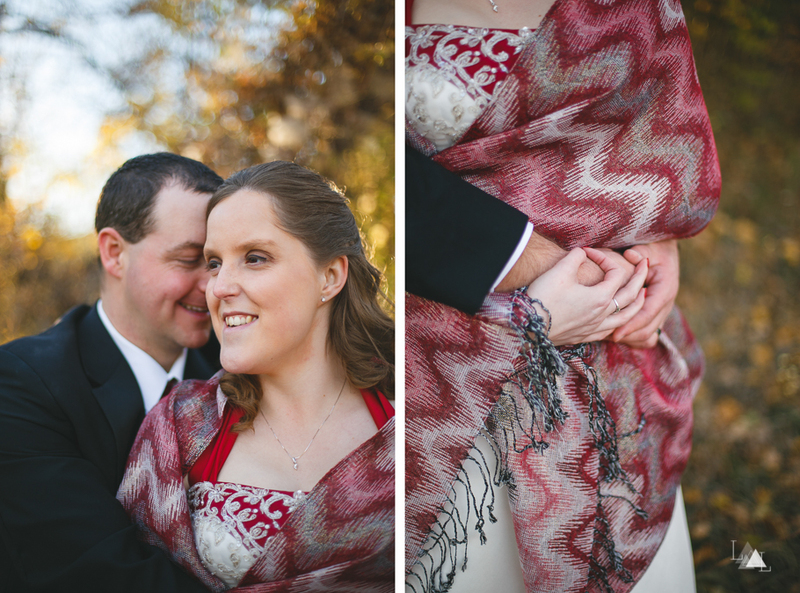 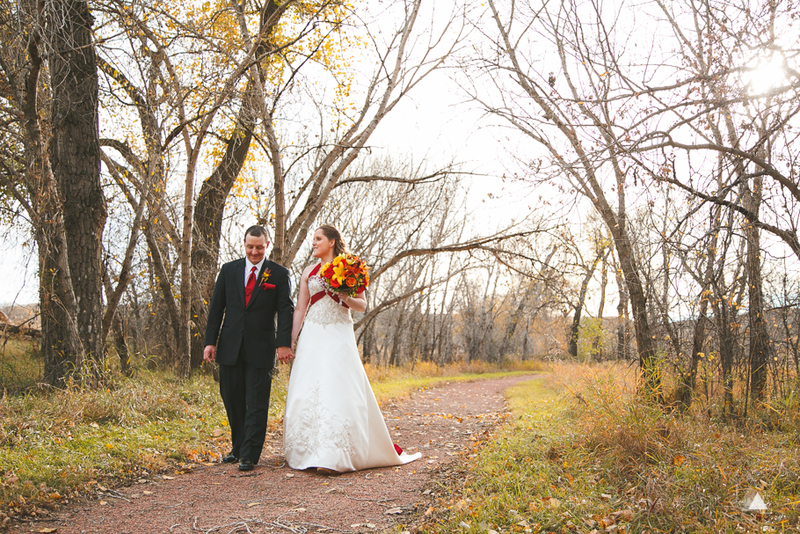 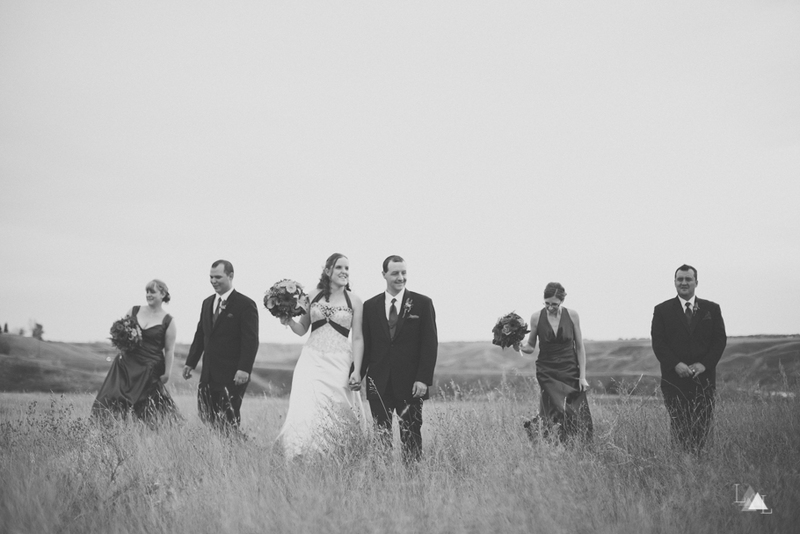 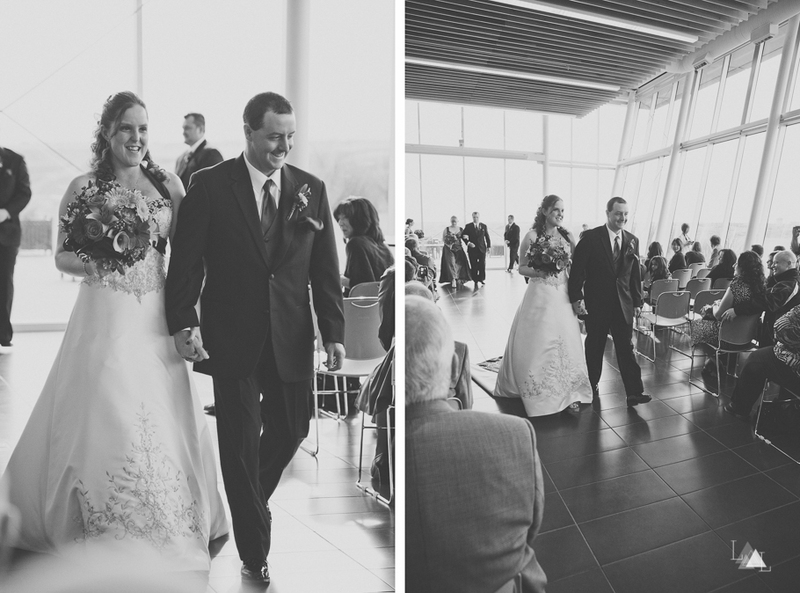 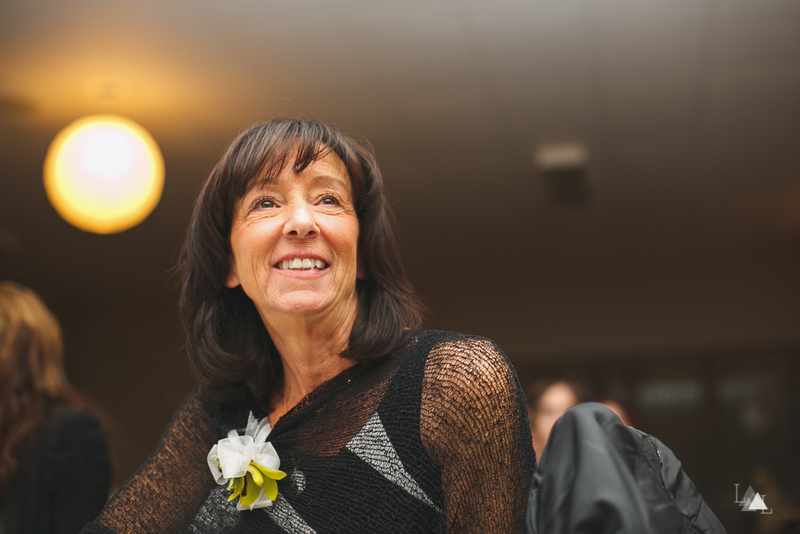 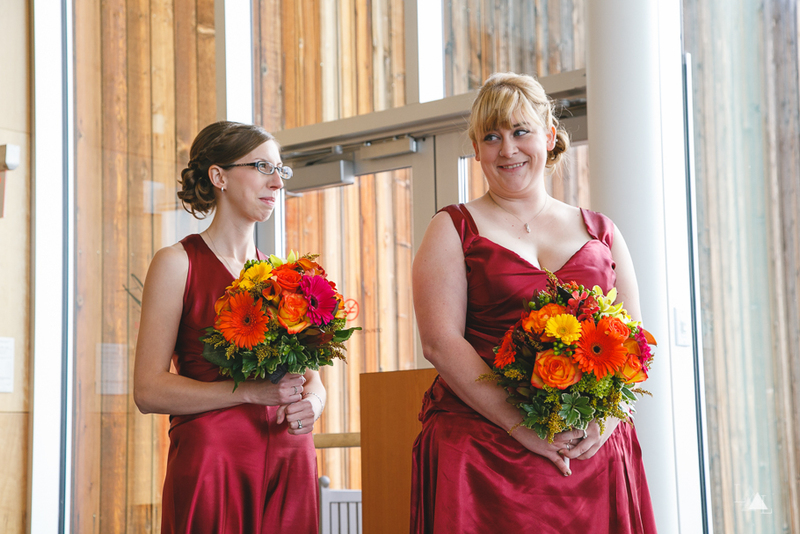 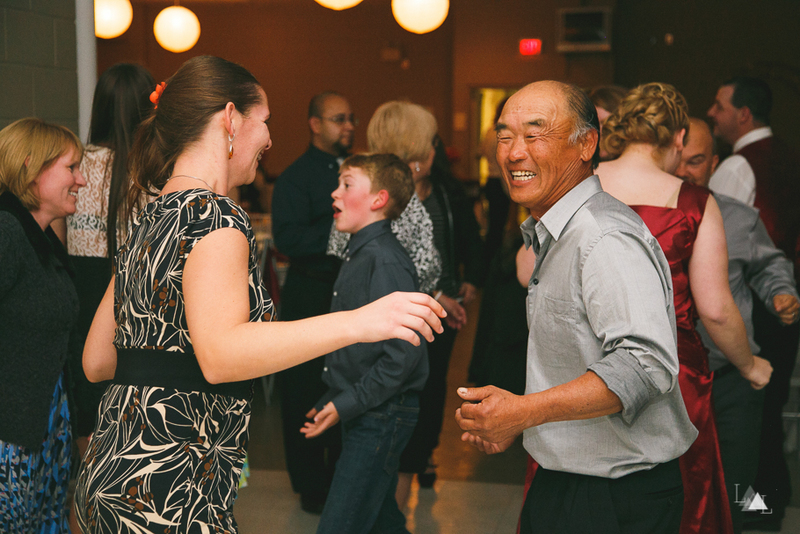 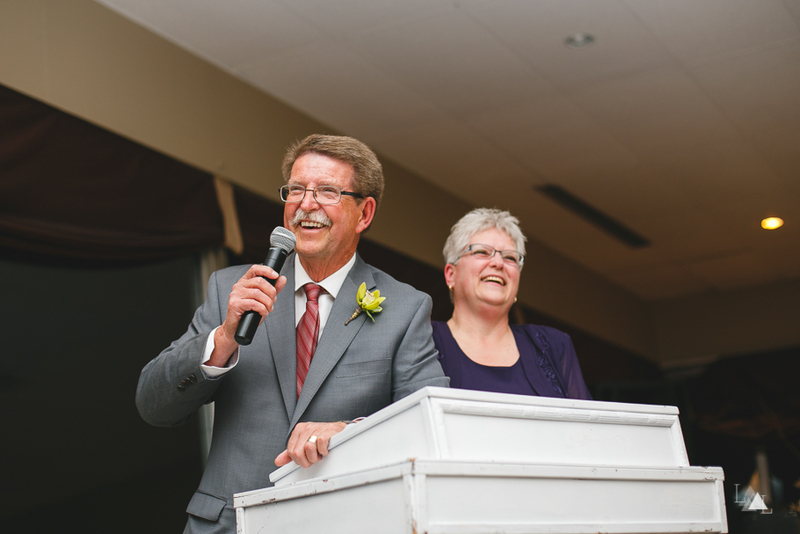 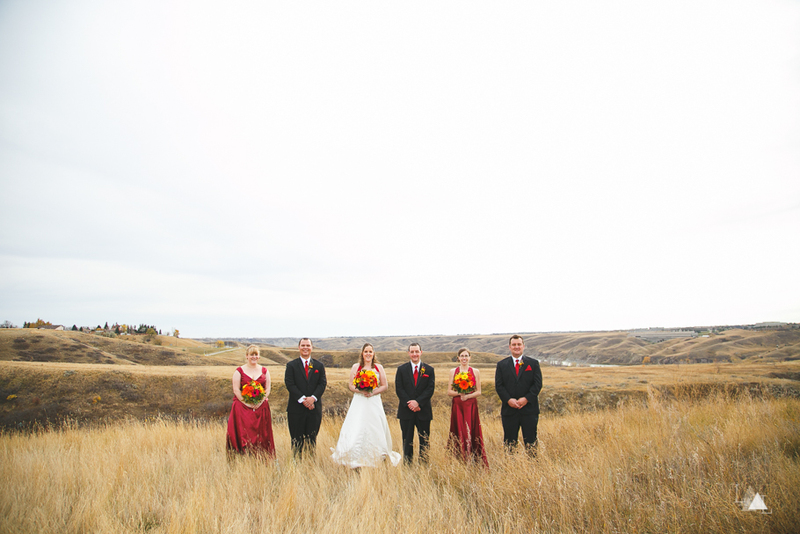 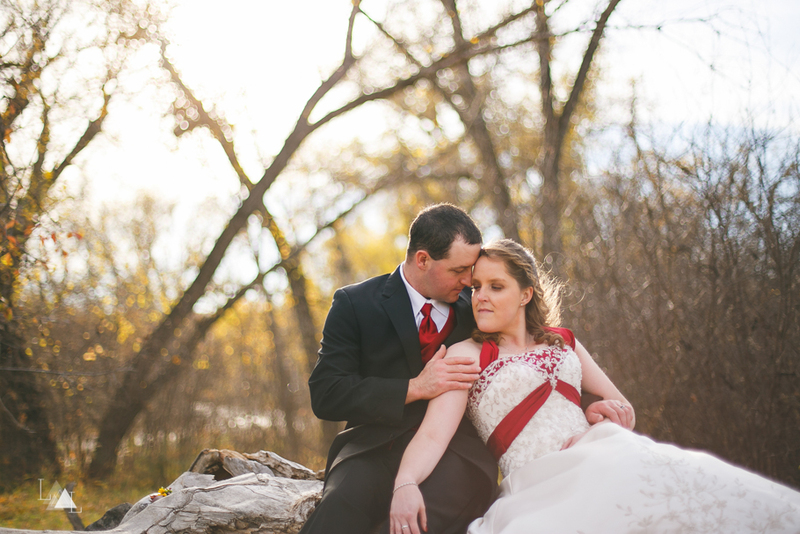 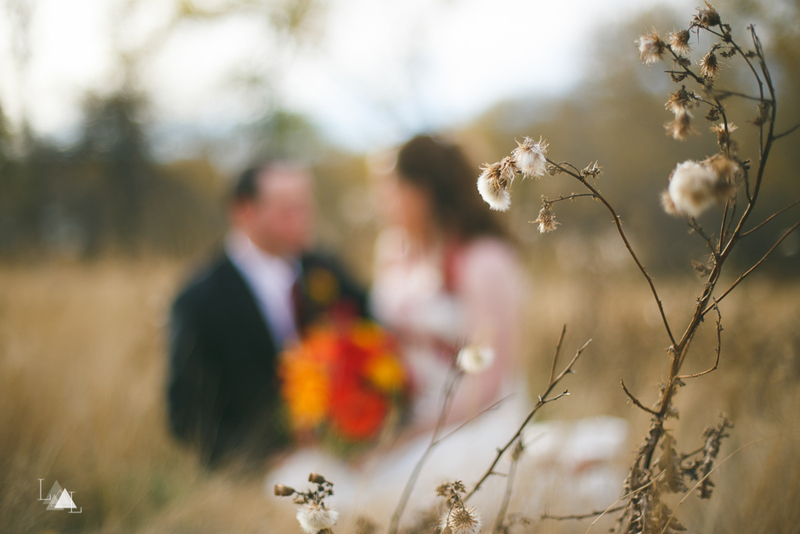 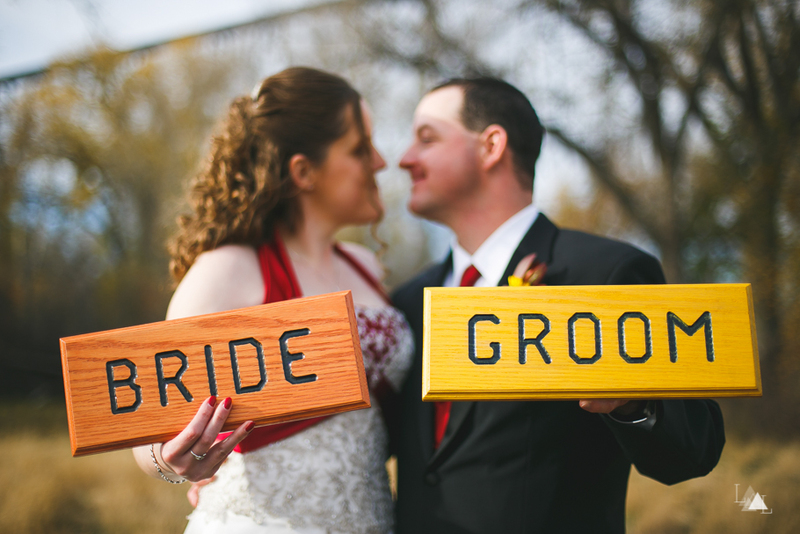 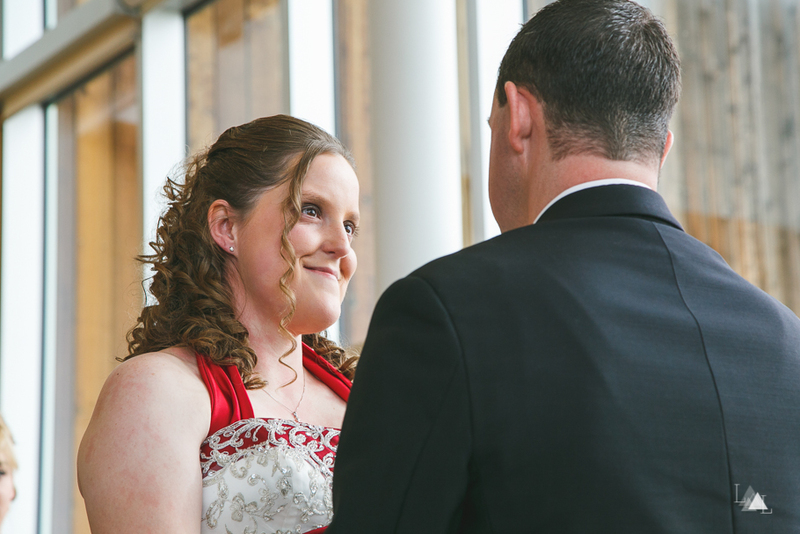 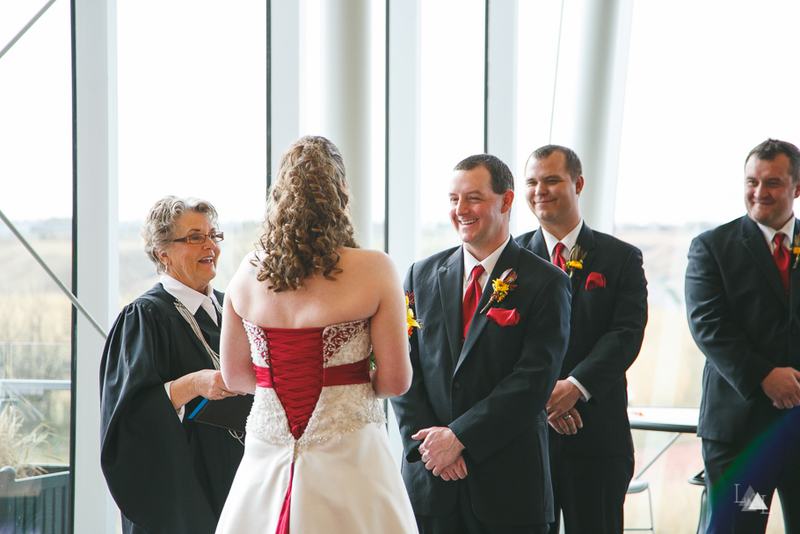 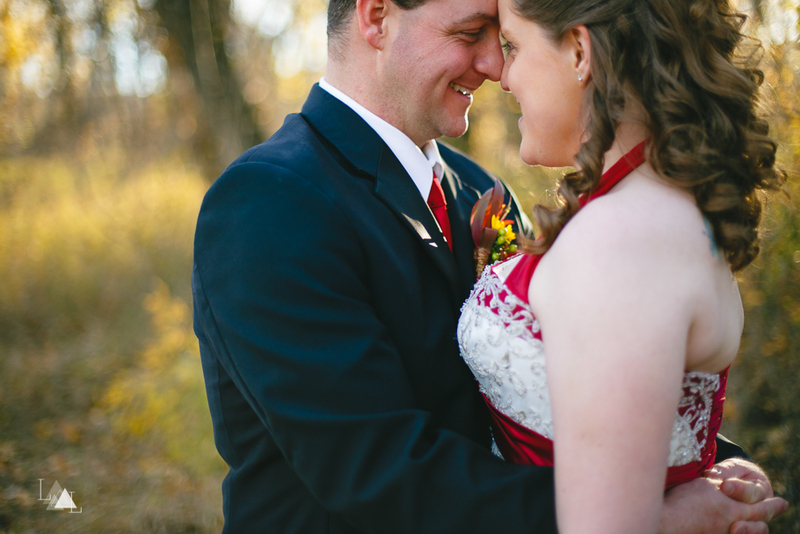 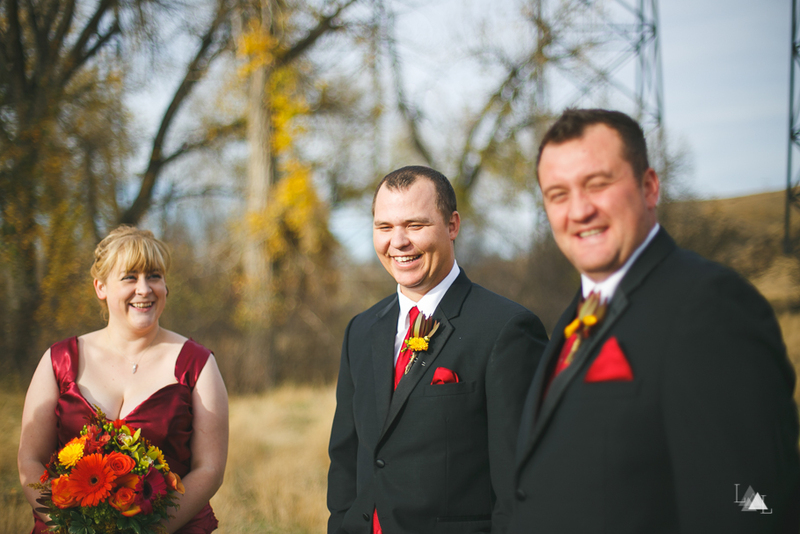 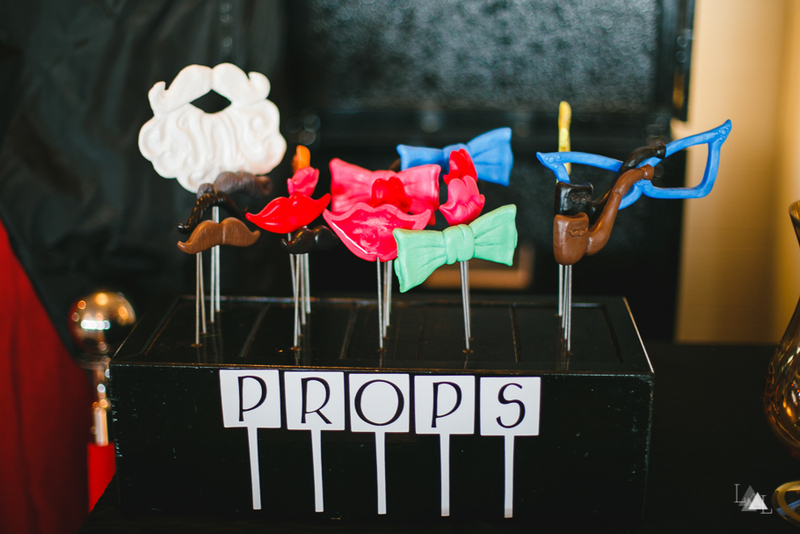 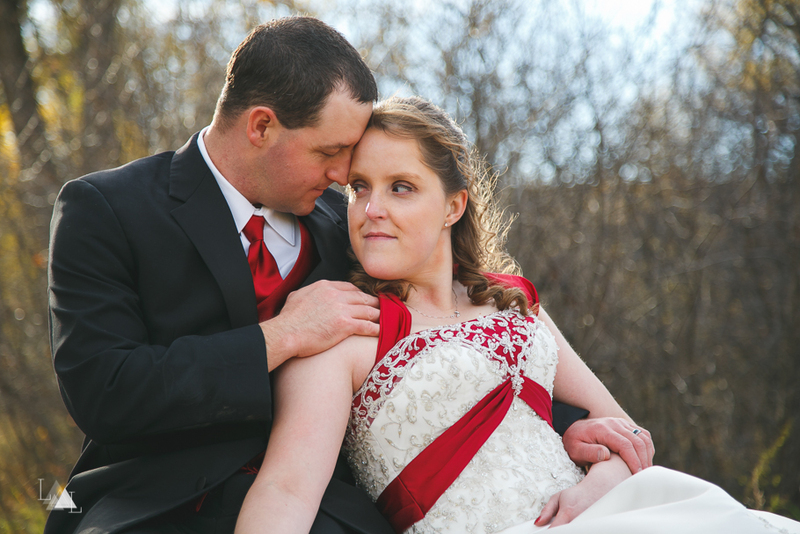 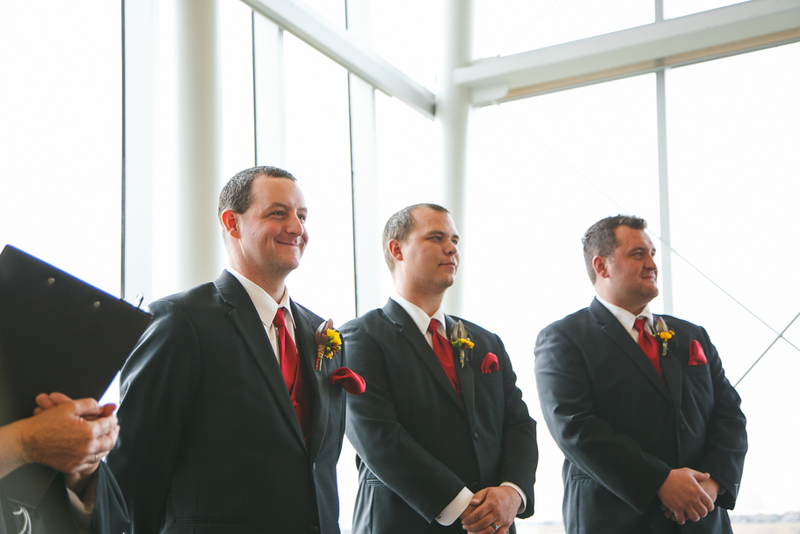 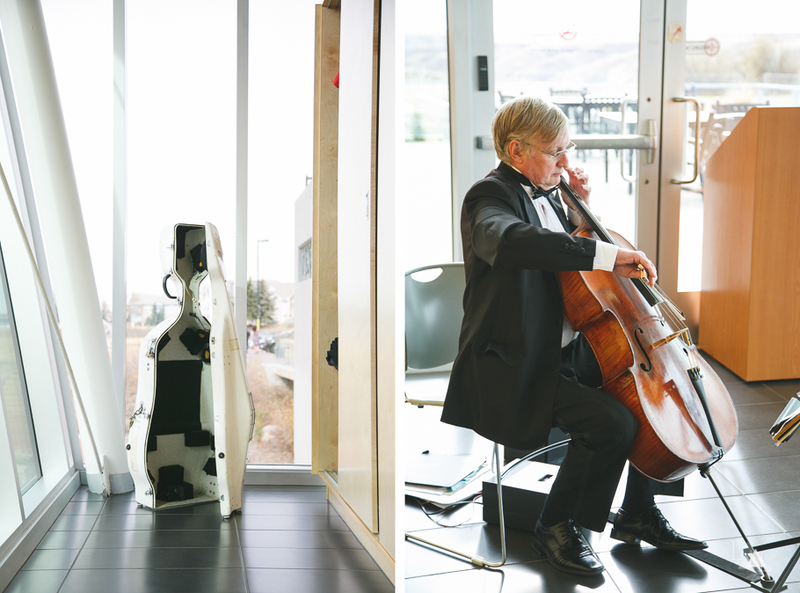 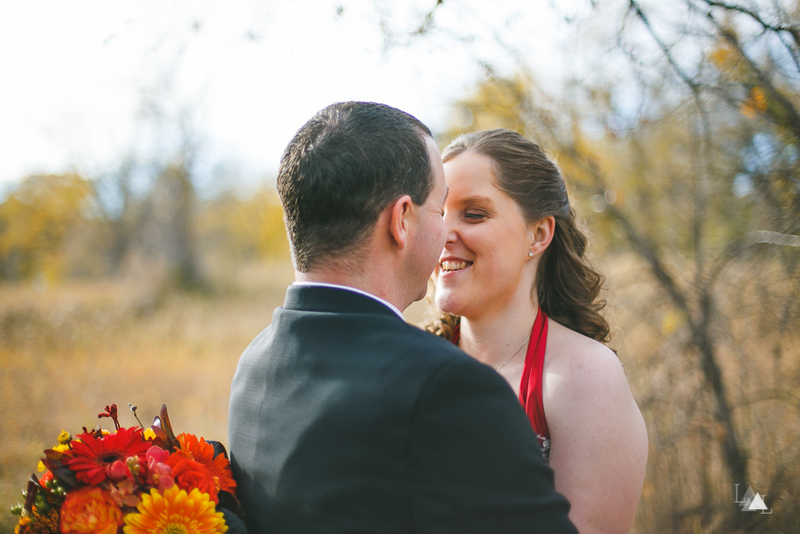 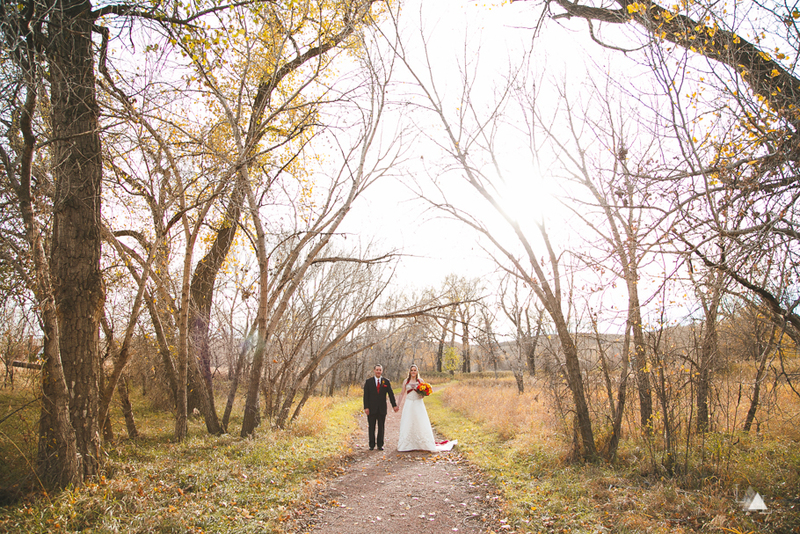 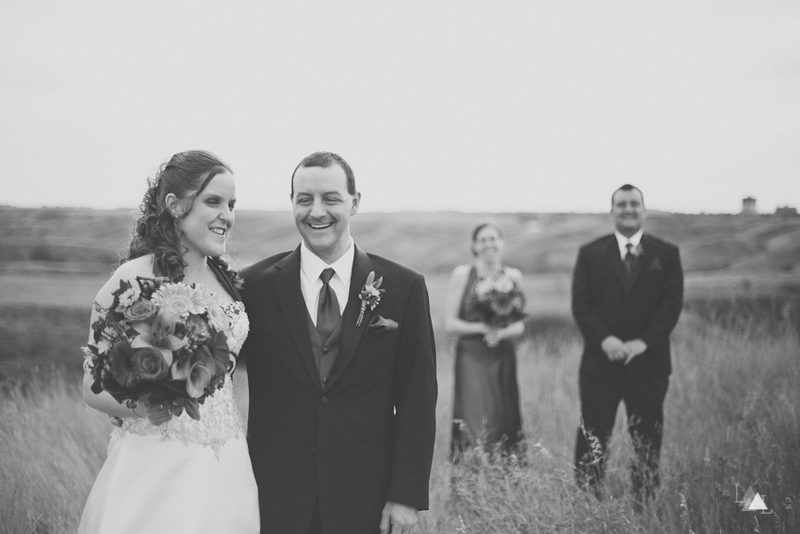 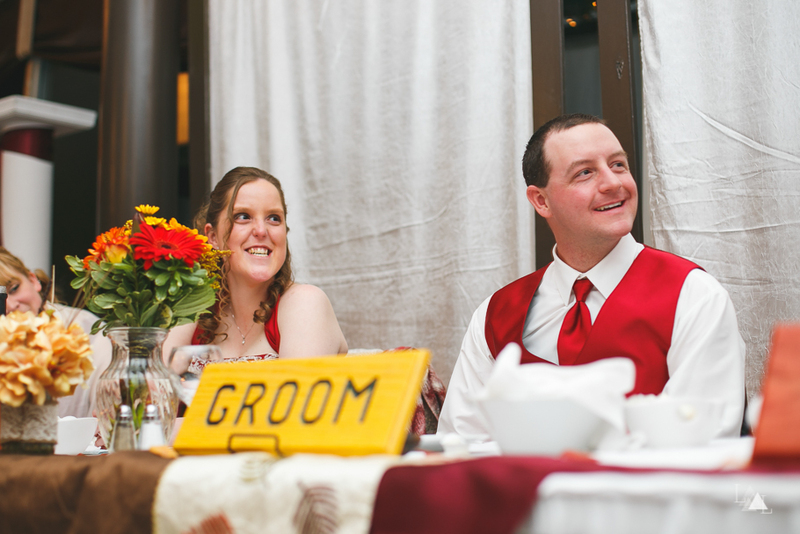 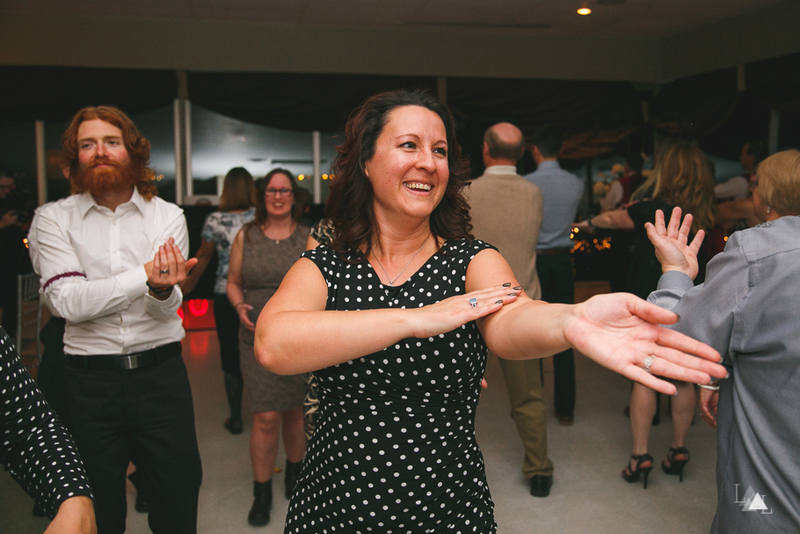 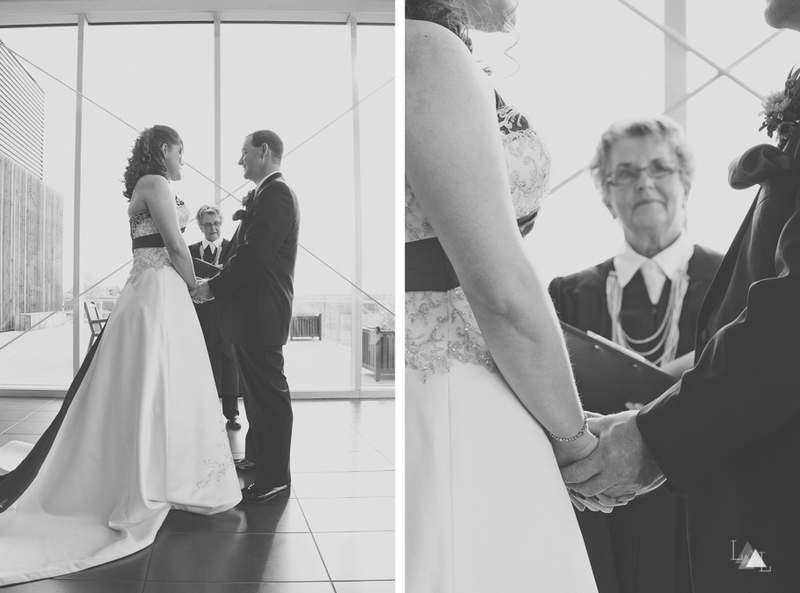 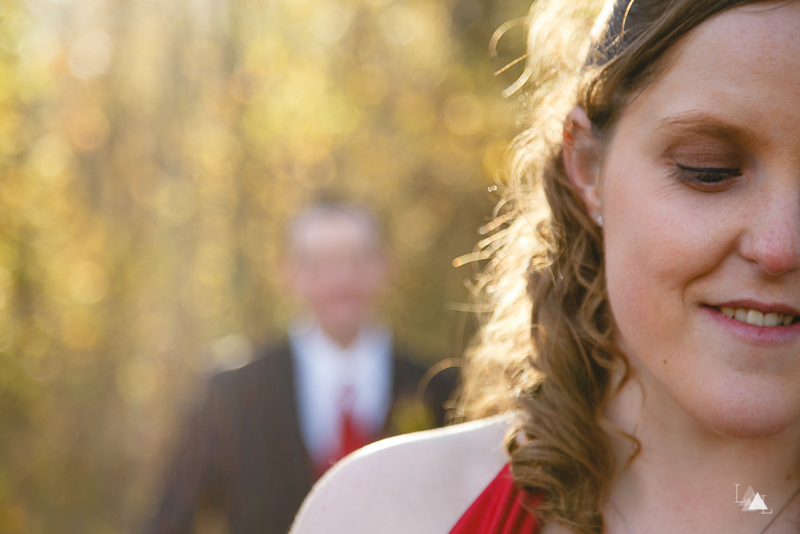 Tyler + Kelly were married on a beautiful day in October at the Galt Museum in Lethbridge, Alberta. 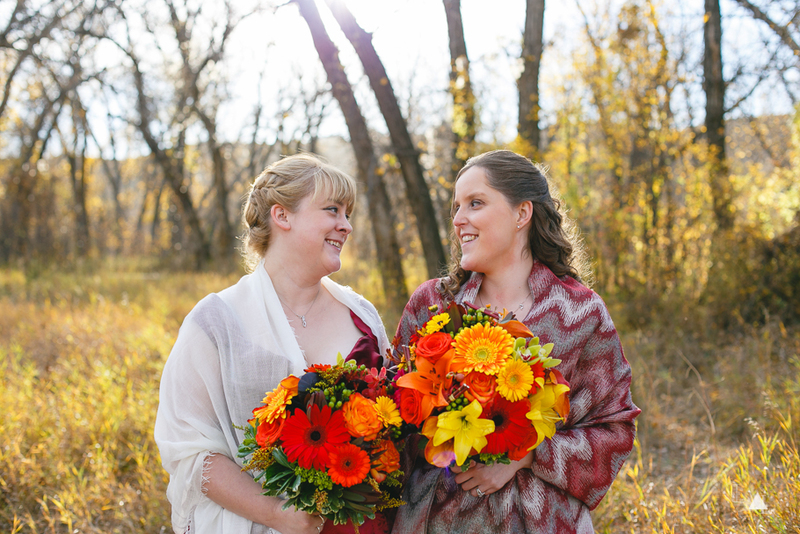 I have known Kelly since we were 13 years old. 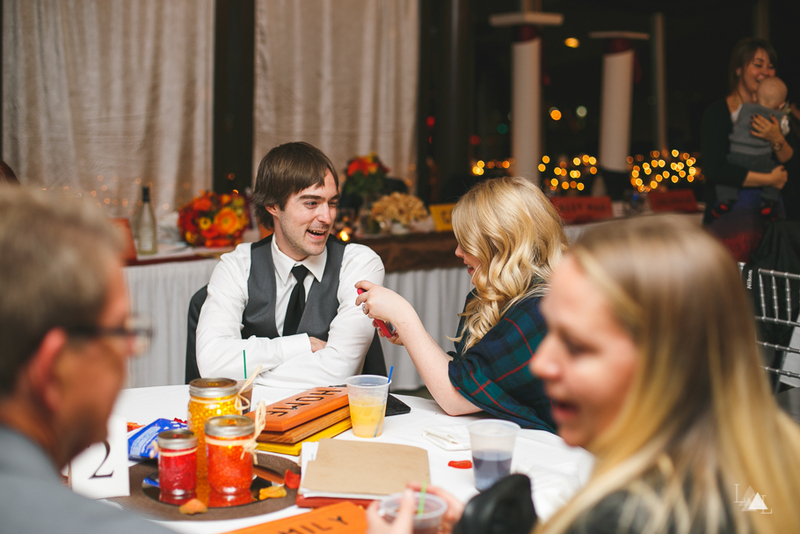 We went to junior high, then high school together. 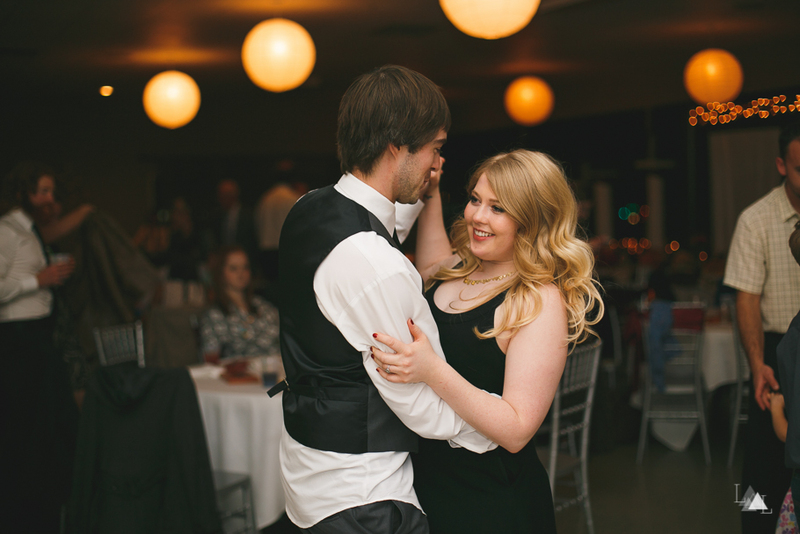 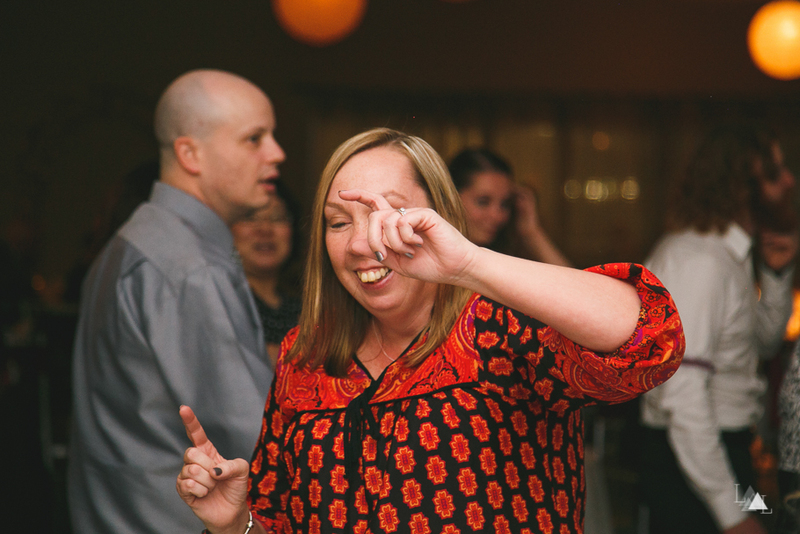 Although we grew apart over the years, we were able to connect again a few years ago while we were shooting Chris + Alexia's wedding, and she was a bridesmaid. 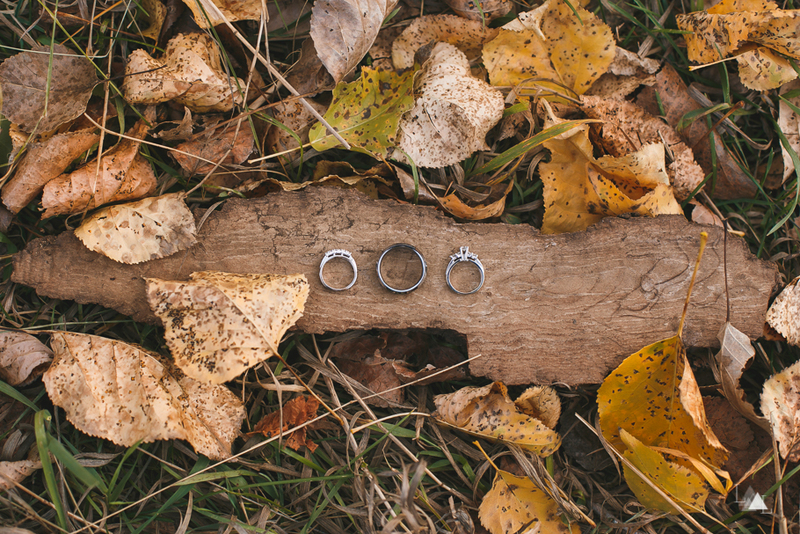 We were absolutely honoured when she announced her engagement to Tyler and asked us to be her photographers! 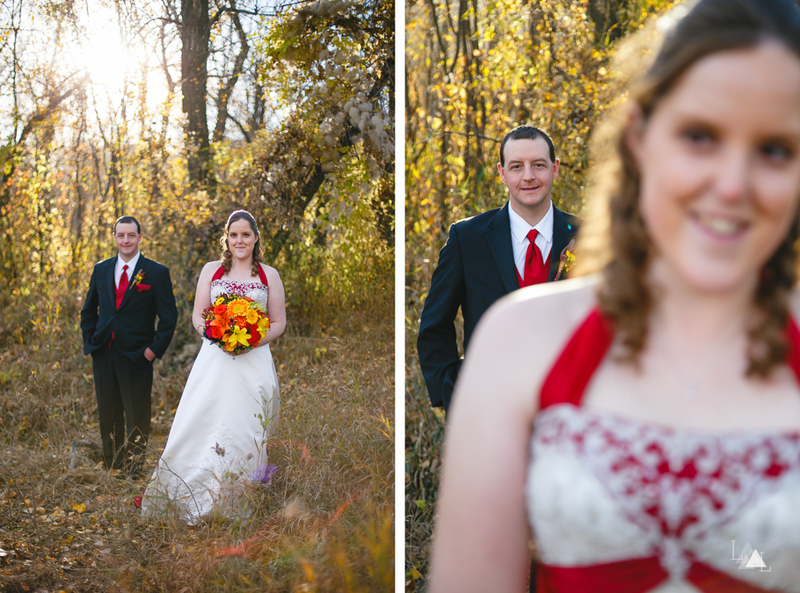 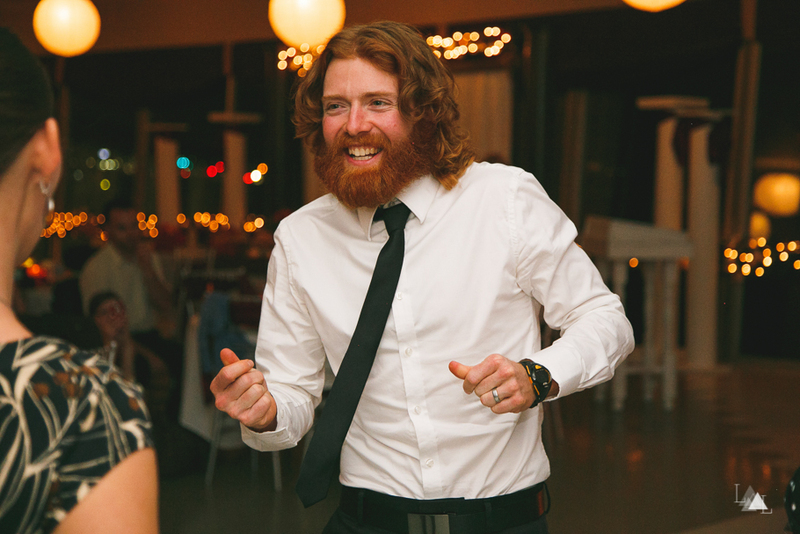 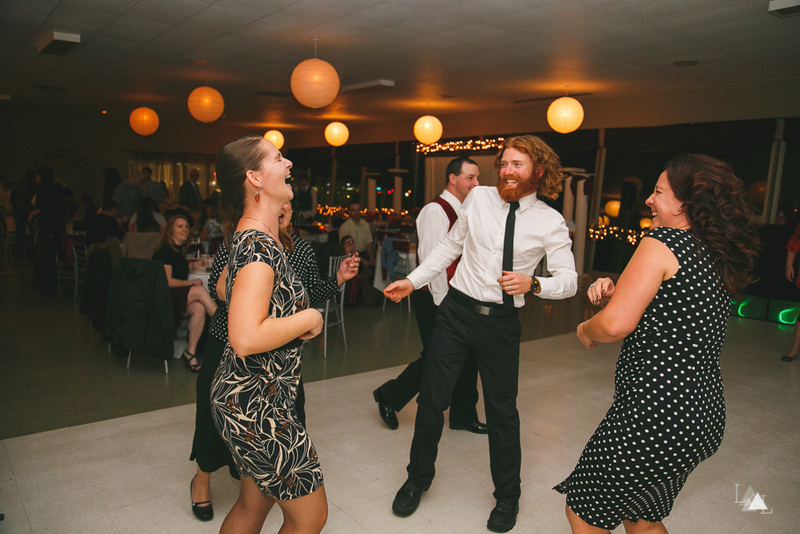 Congratulations again Tyler + Kelly! 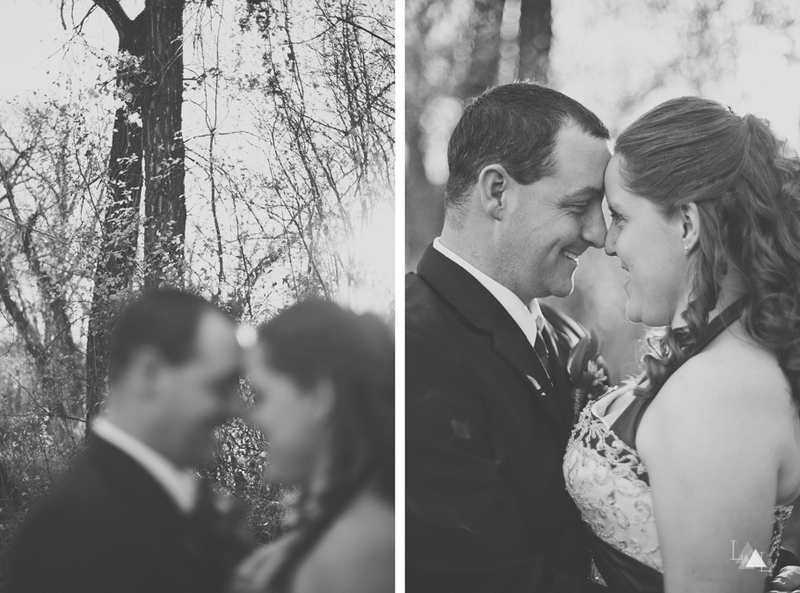 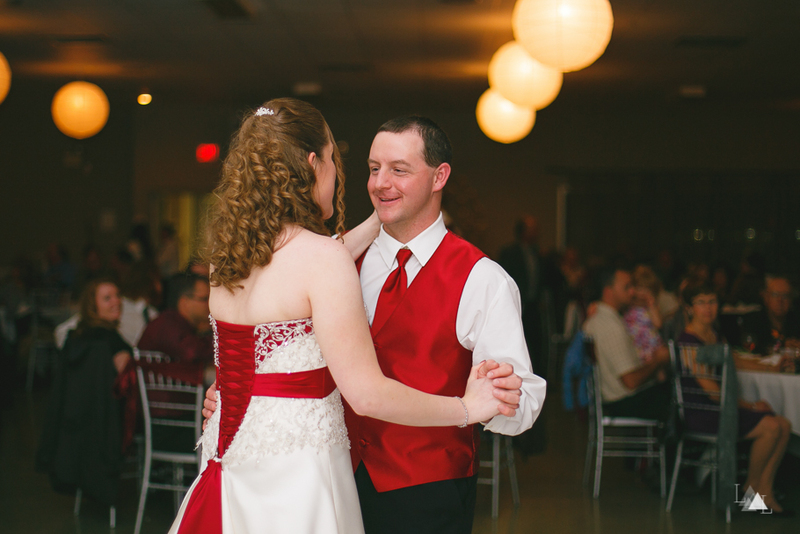 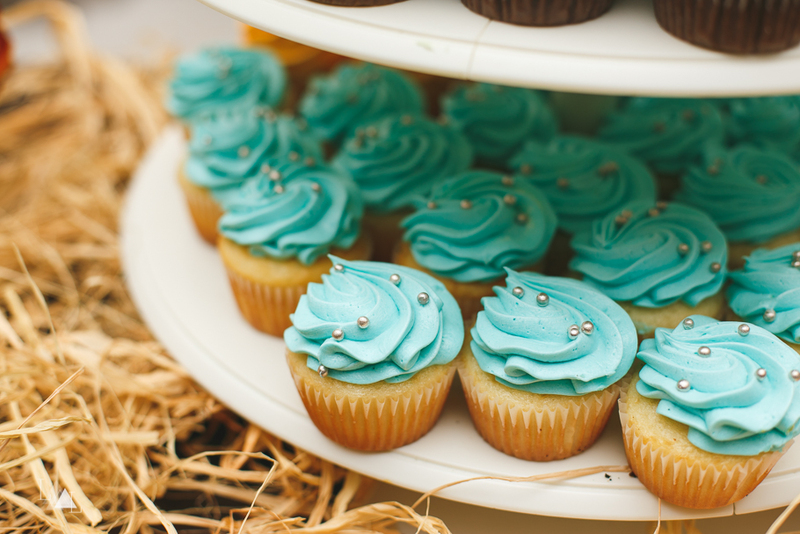 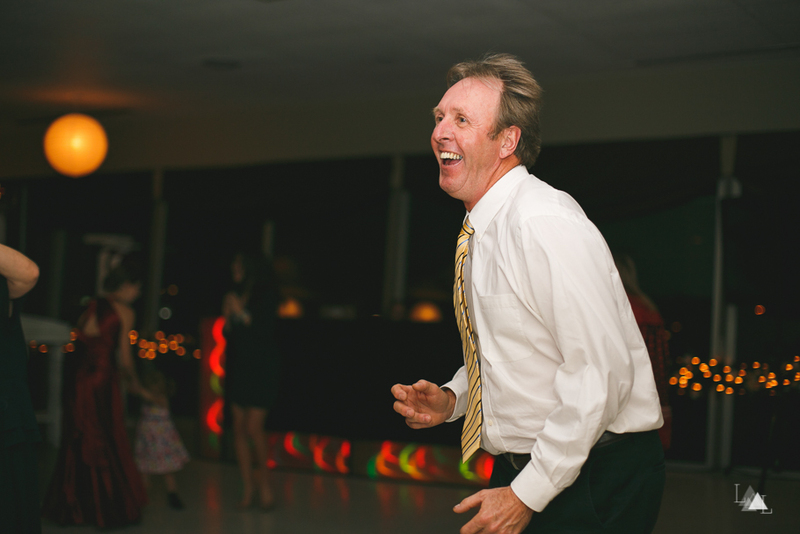 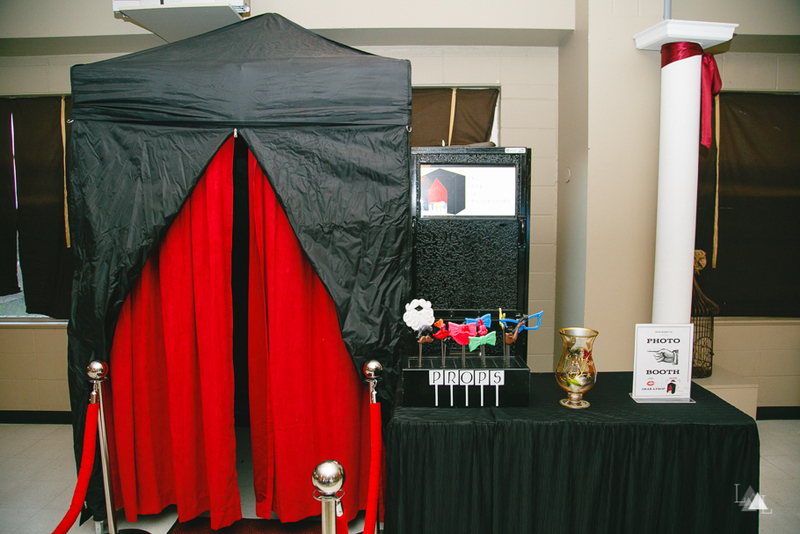 Your wedding day was absolutely gorgeous, and we were so very blessed to be a part of it.